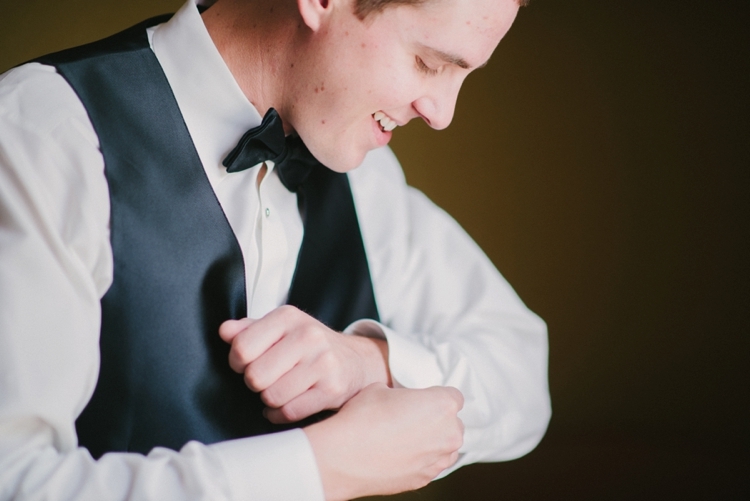 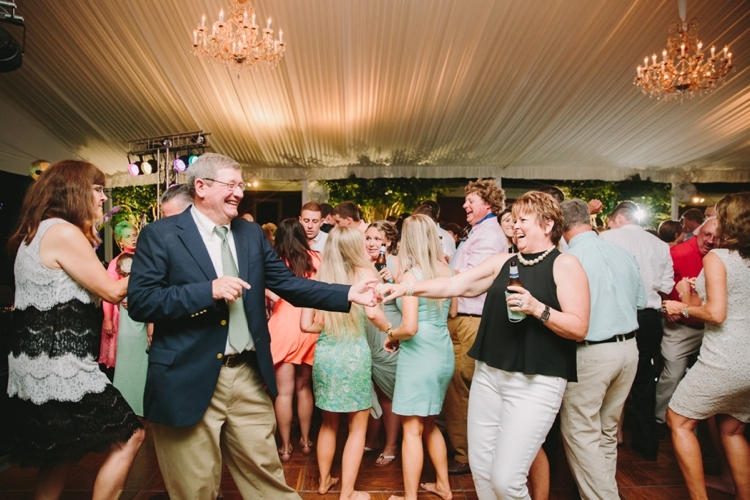 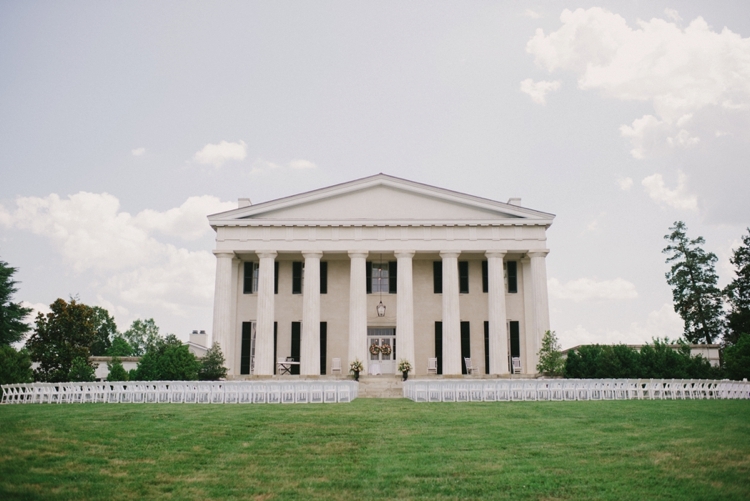 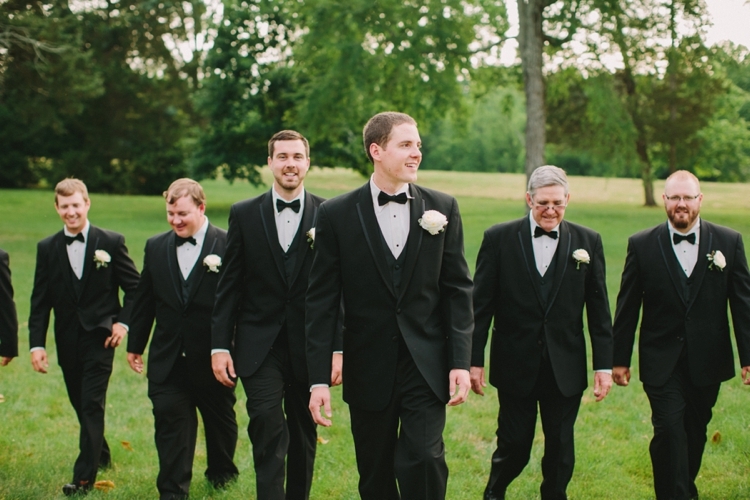 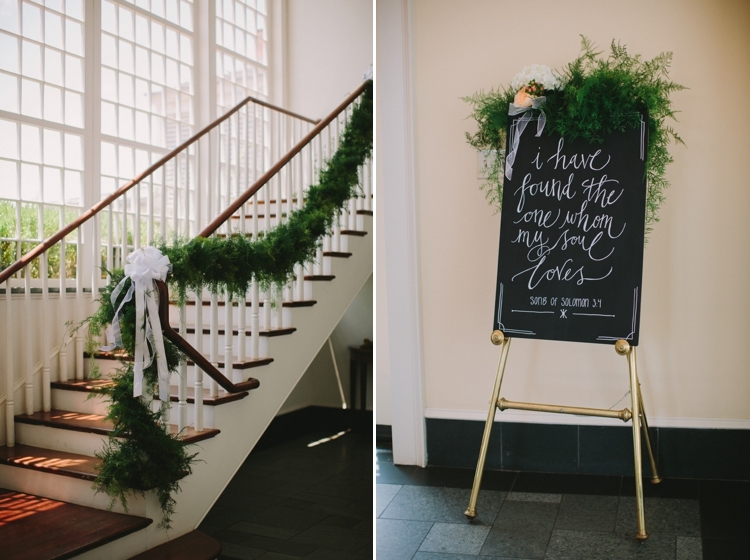 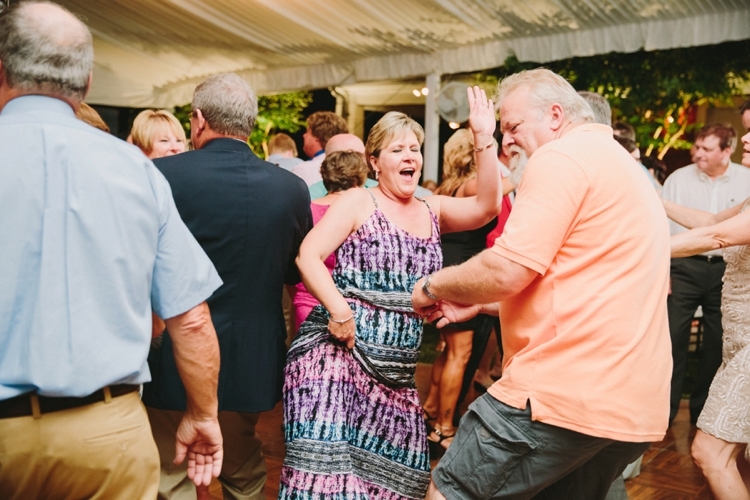 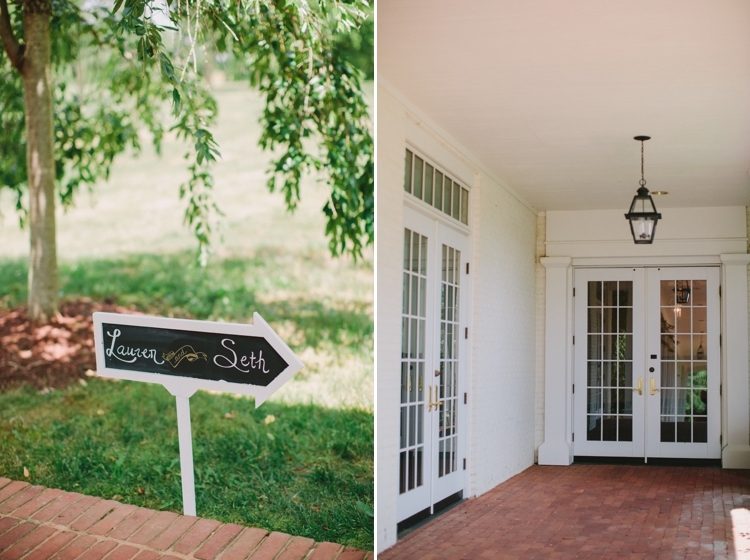 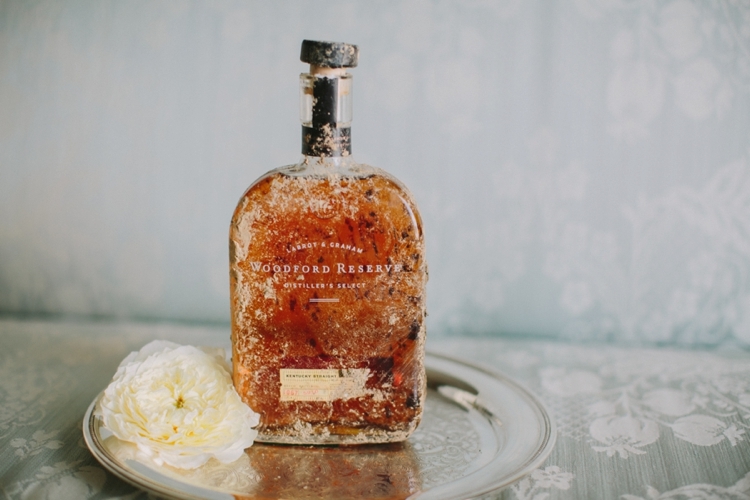 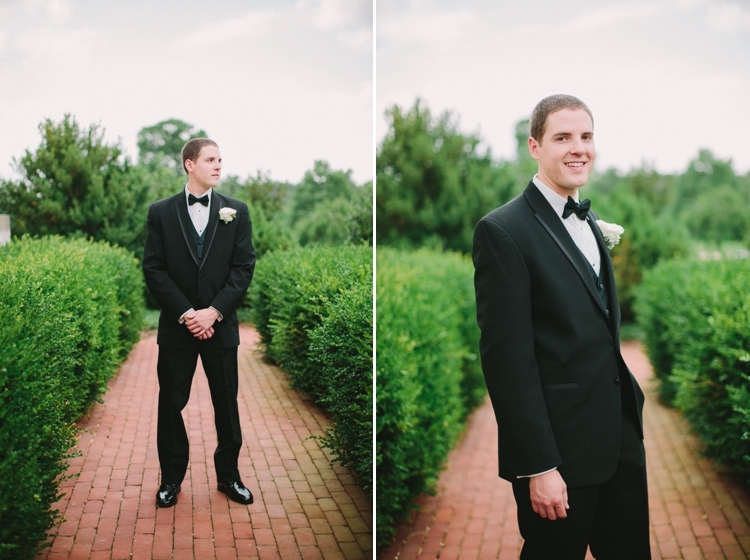 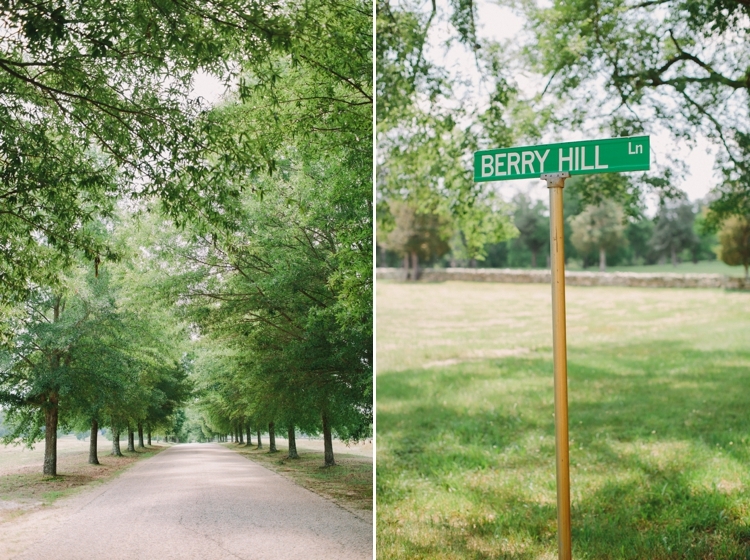 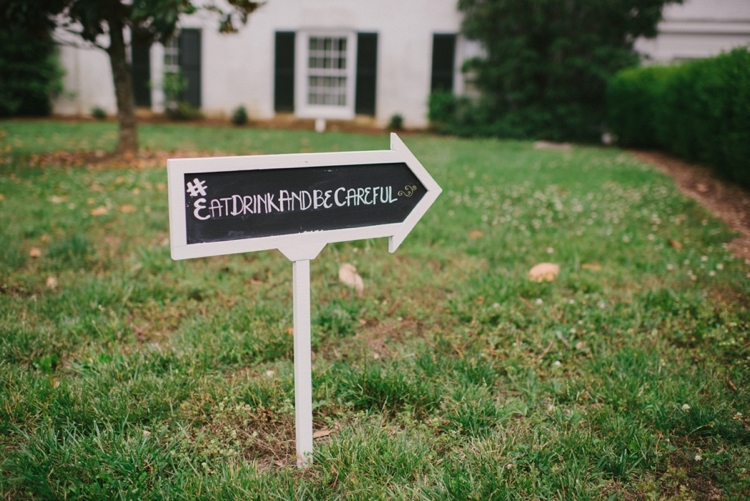 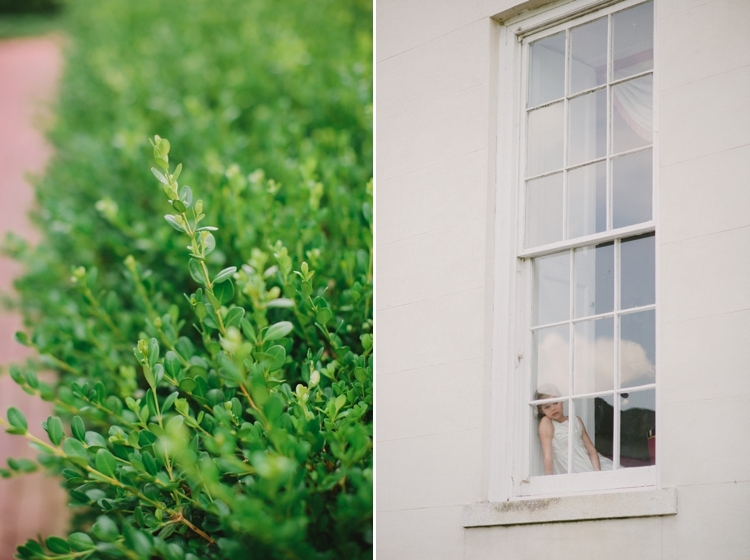 I knew before even showing up at Berry Hill last weekend that Lauren and Seth's wedding was going to be amazing. 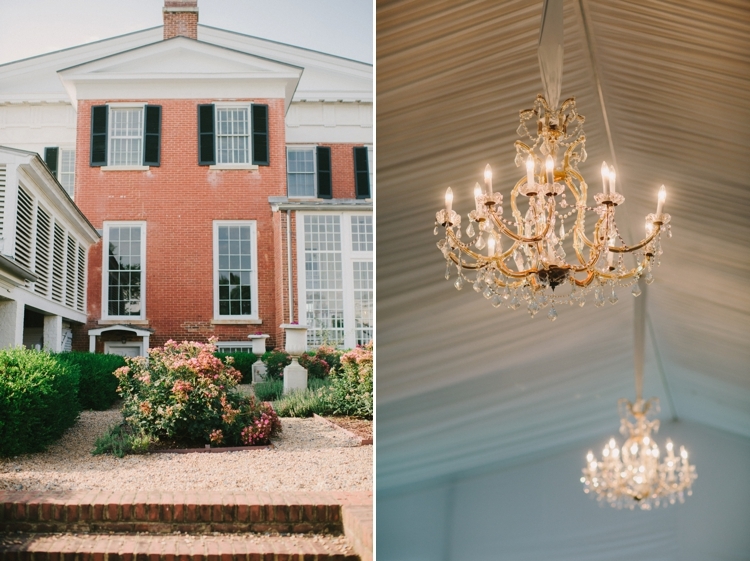 Not only does their venue look like something out of magazine, but these two are simply incredible people with amazing hearts. 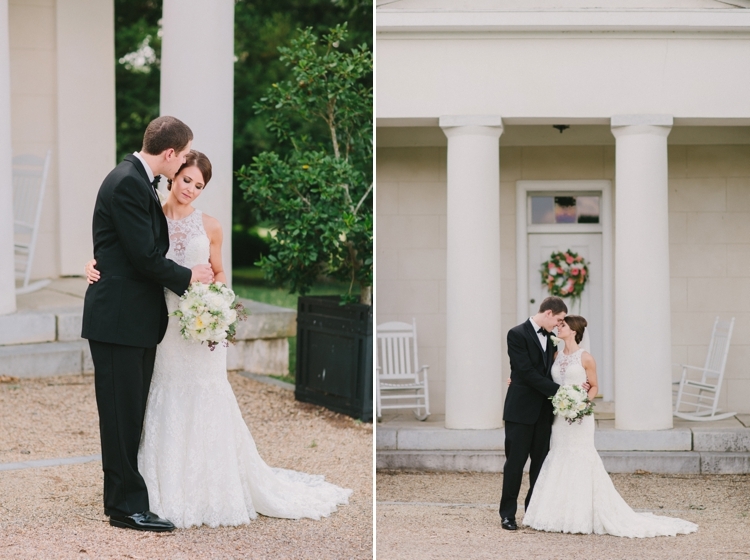 I met Lauren and Seth for their engagement session a couple months before their wedding and they very quickly became friends, which made me so excited about their beautiful wedding day. 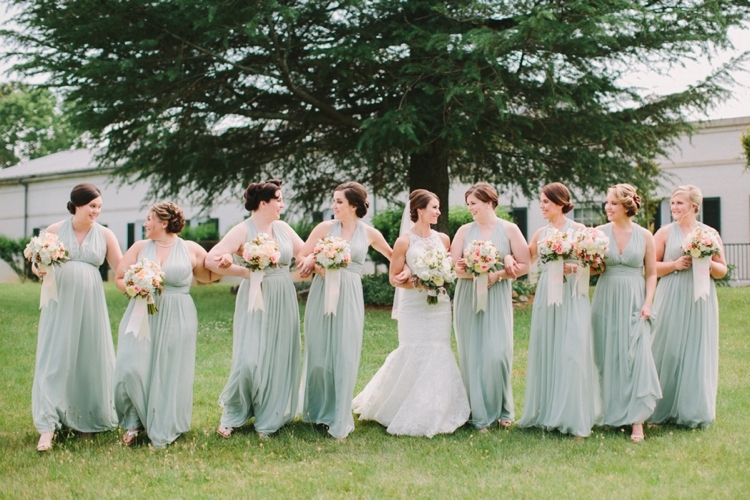 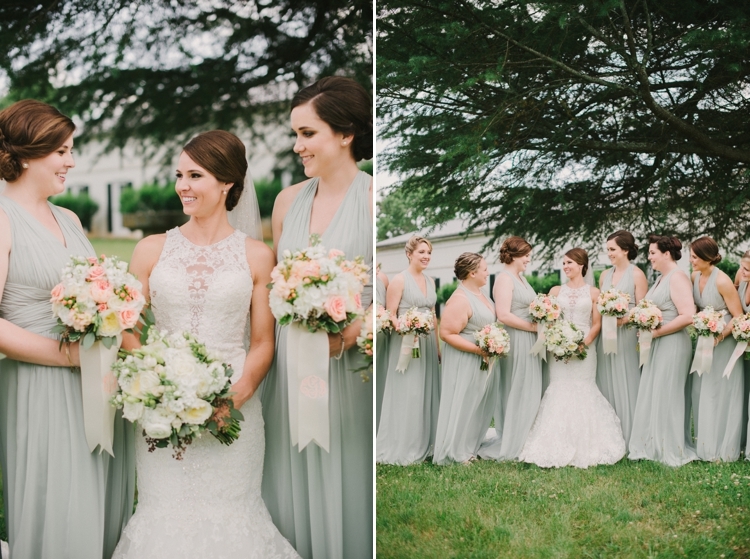 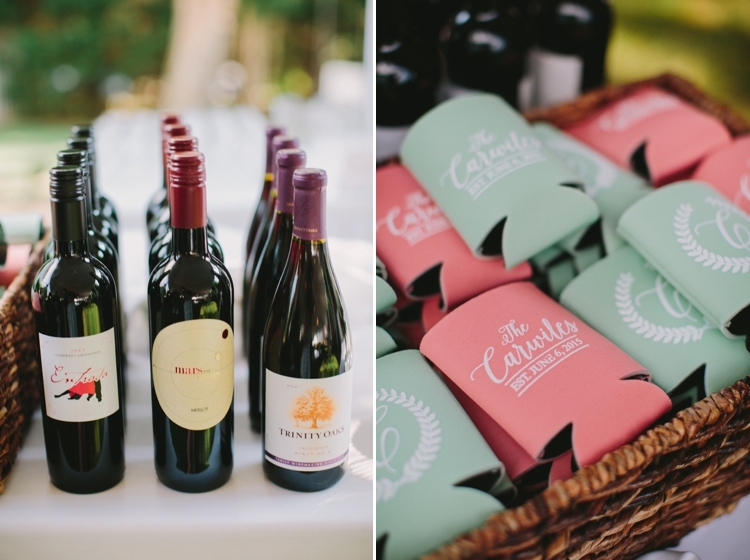 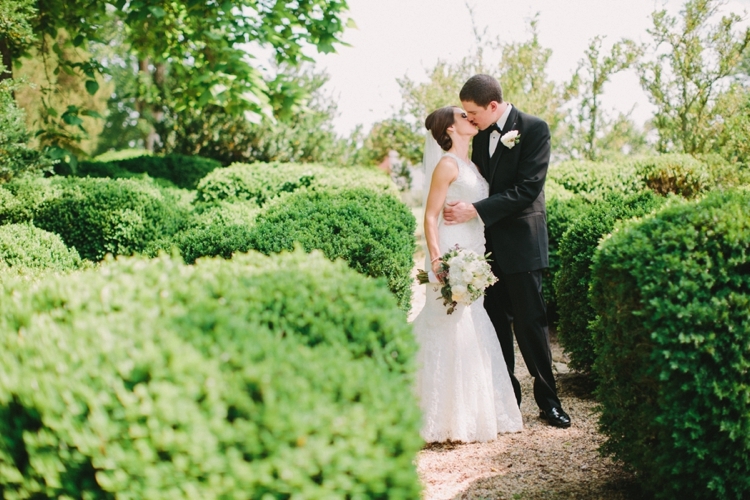 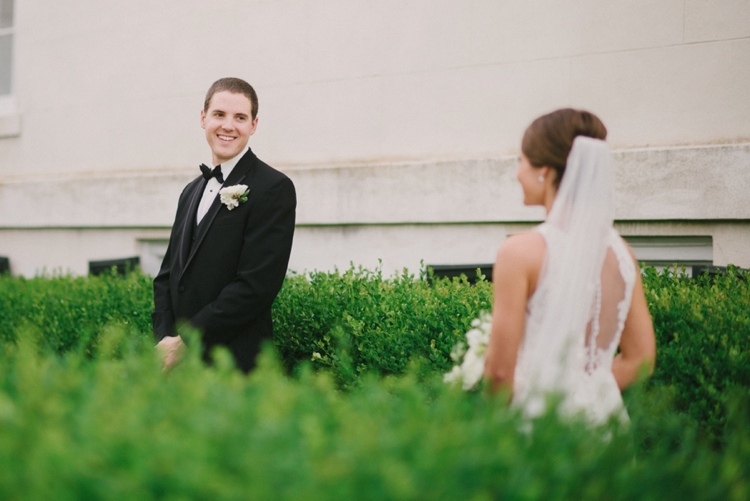 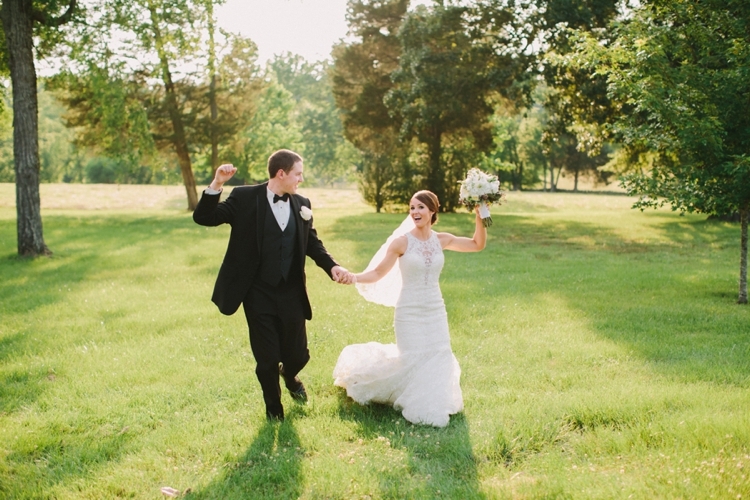 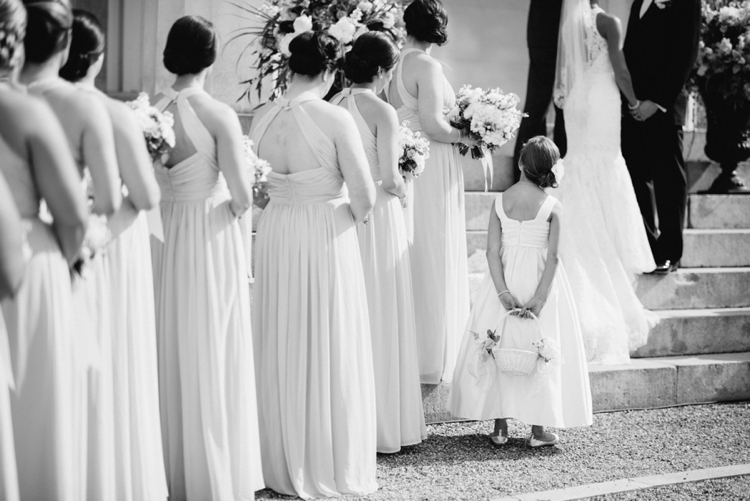 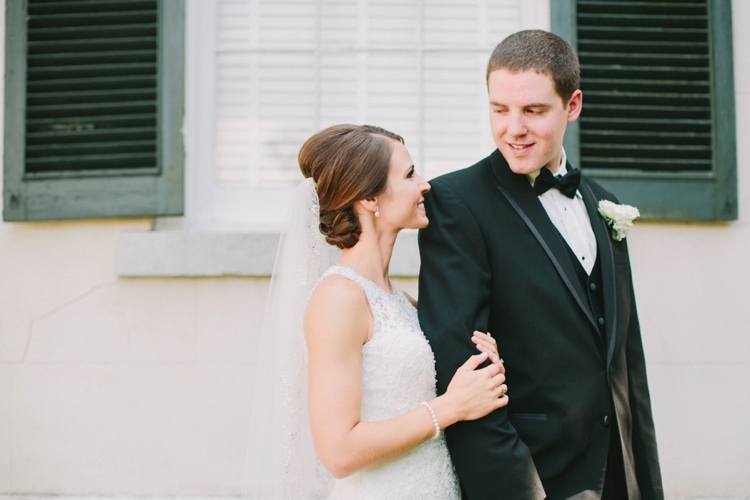 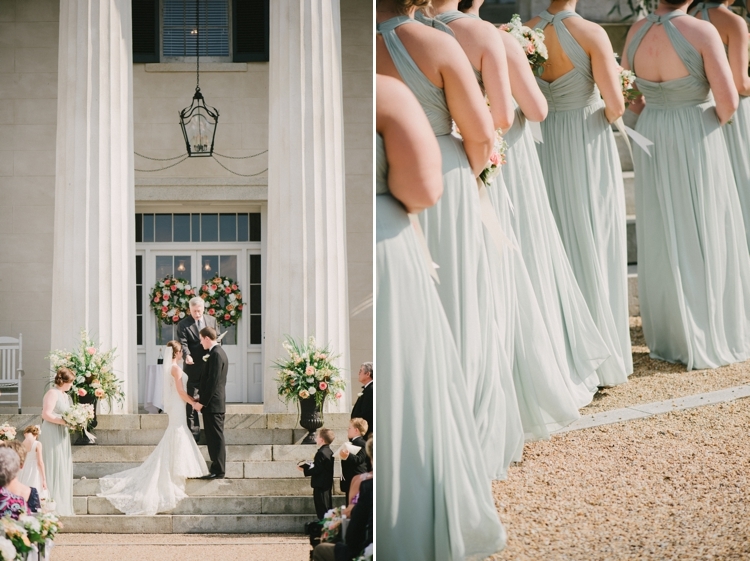 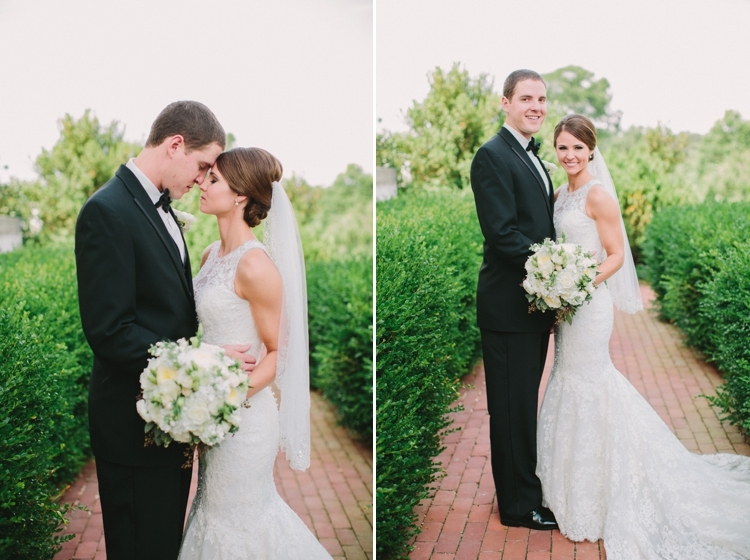 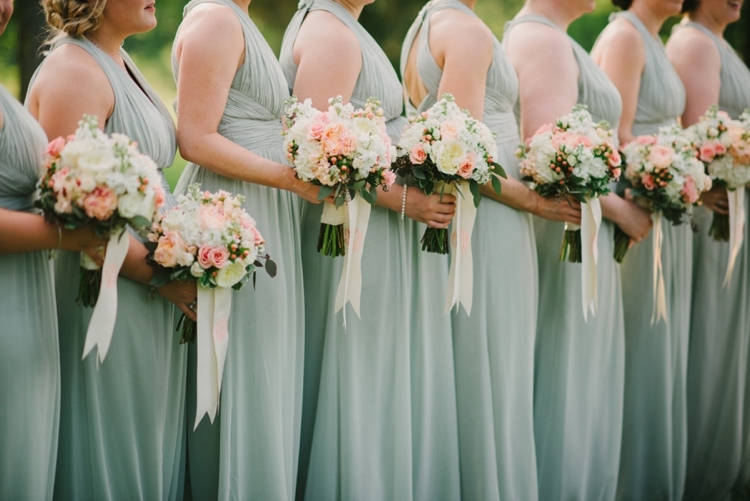 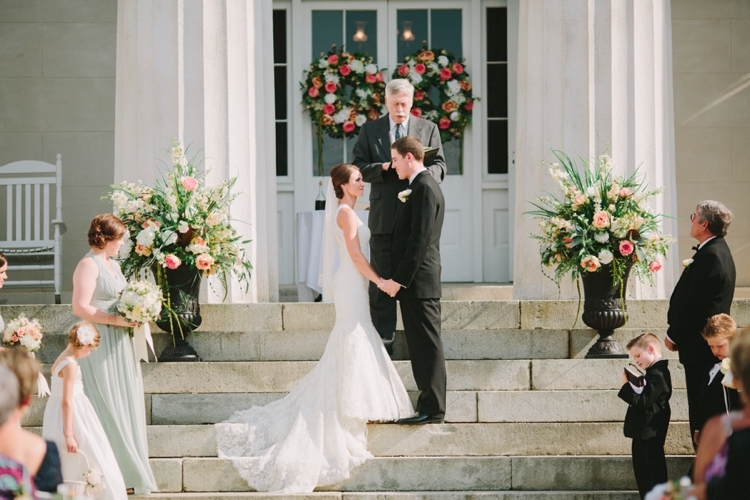 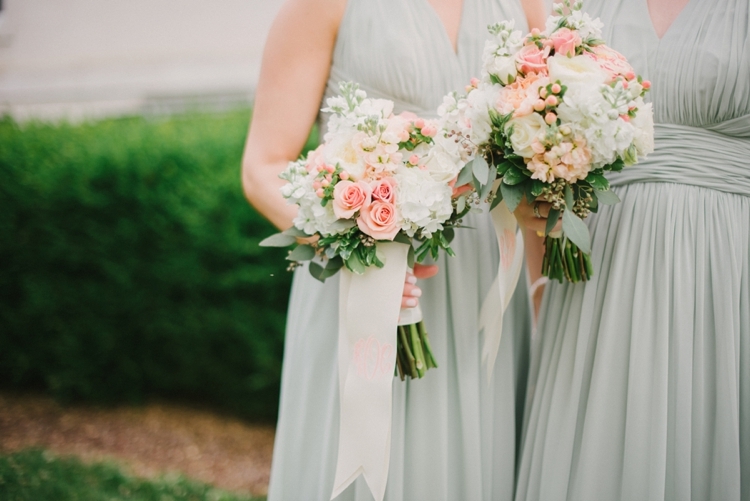 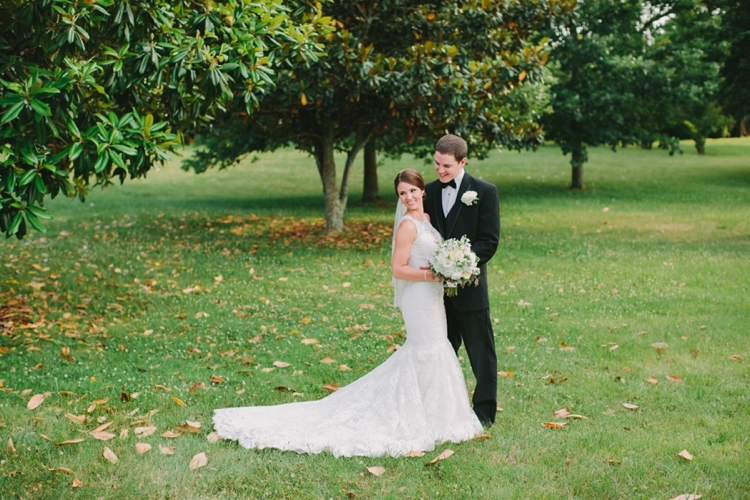 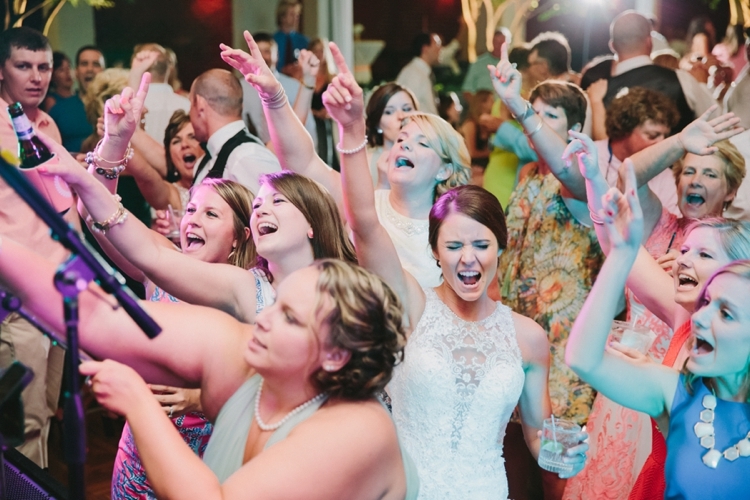 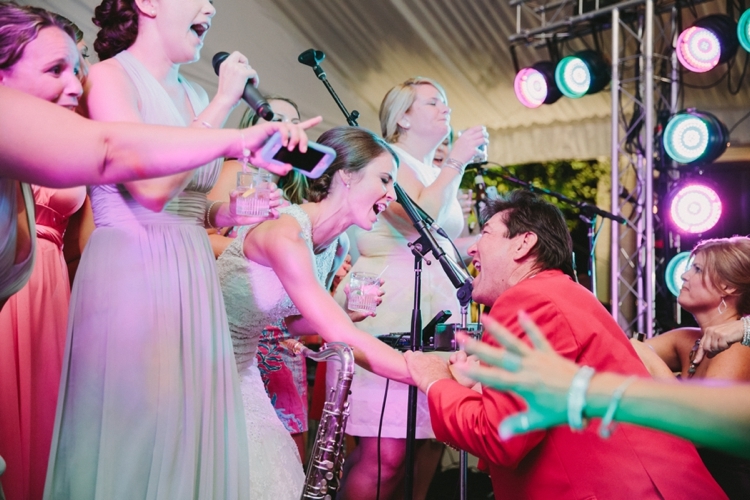 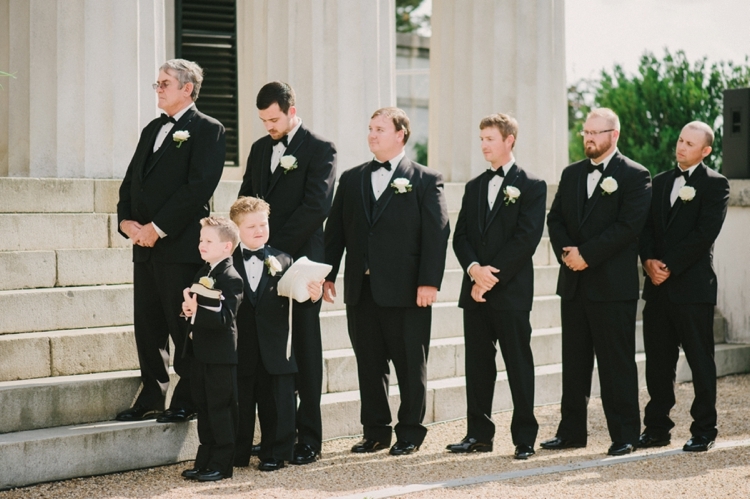 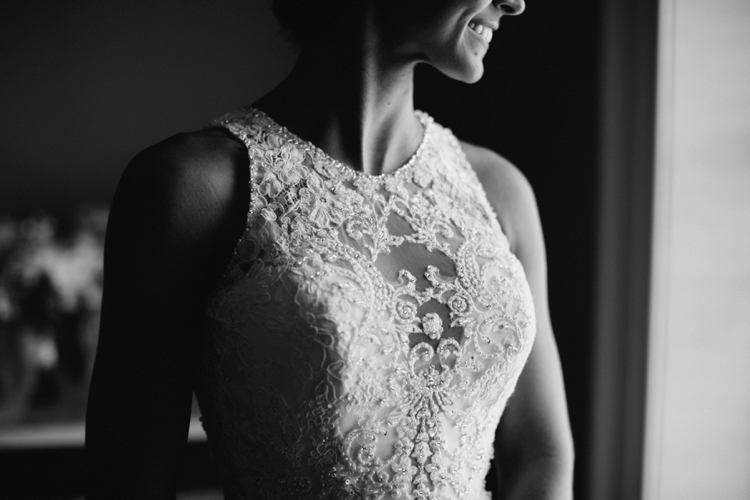 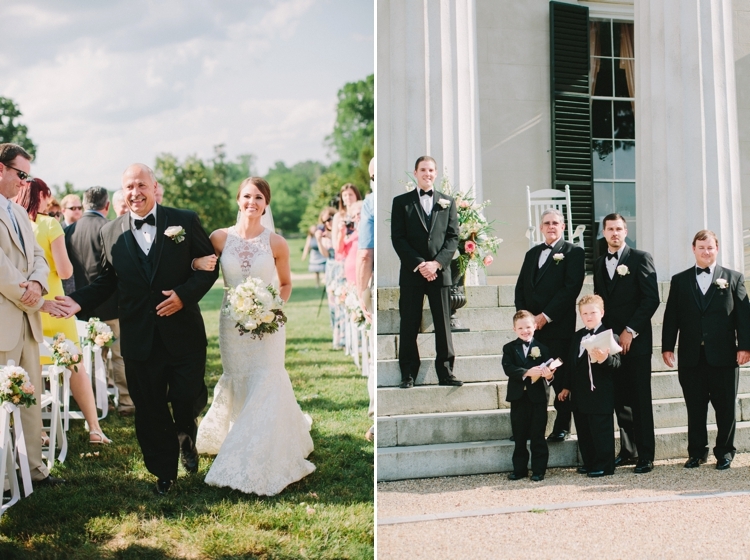 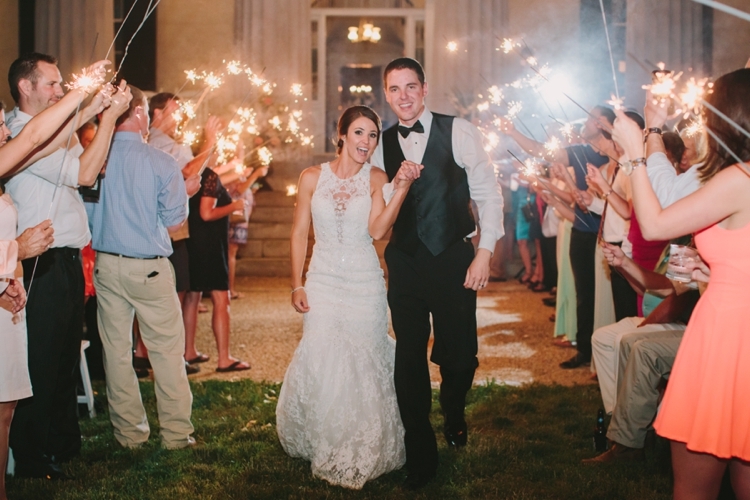 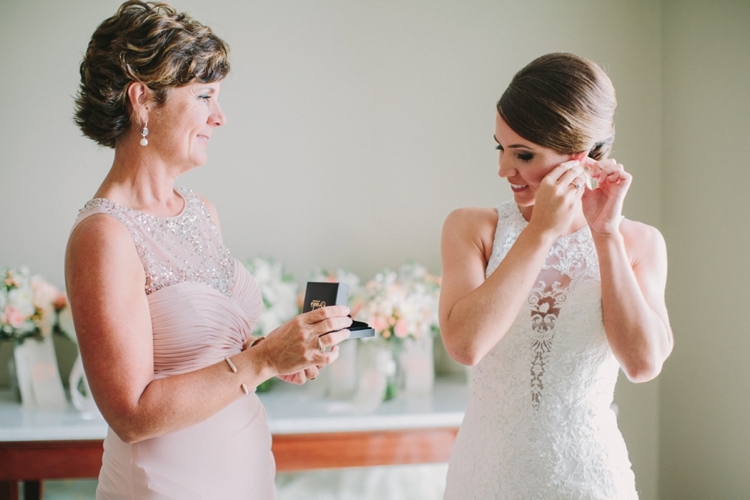 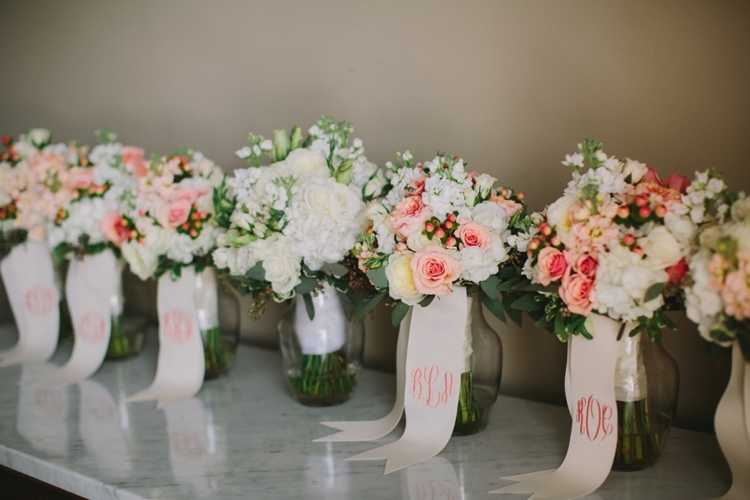 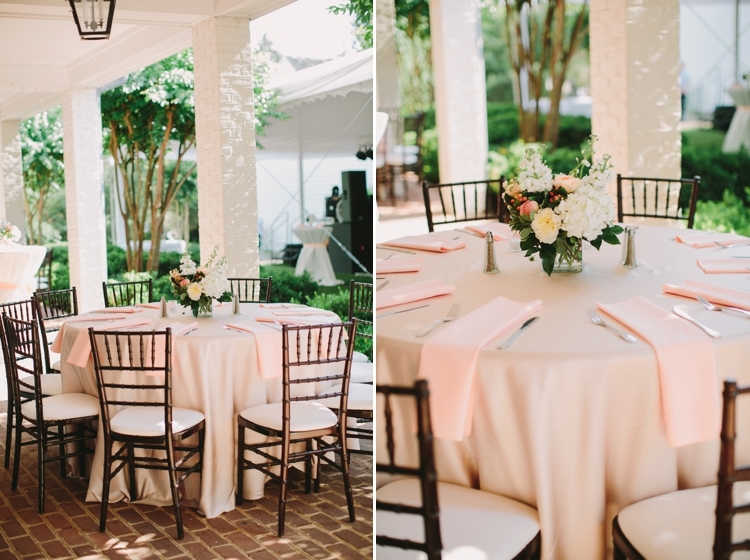 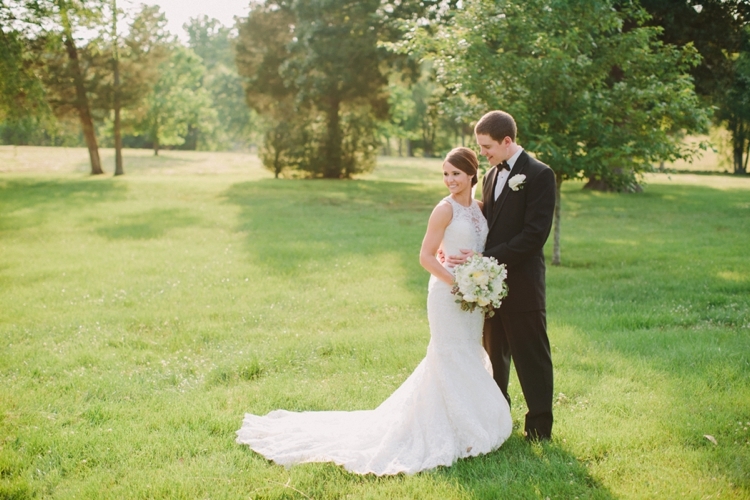 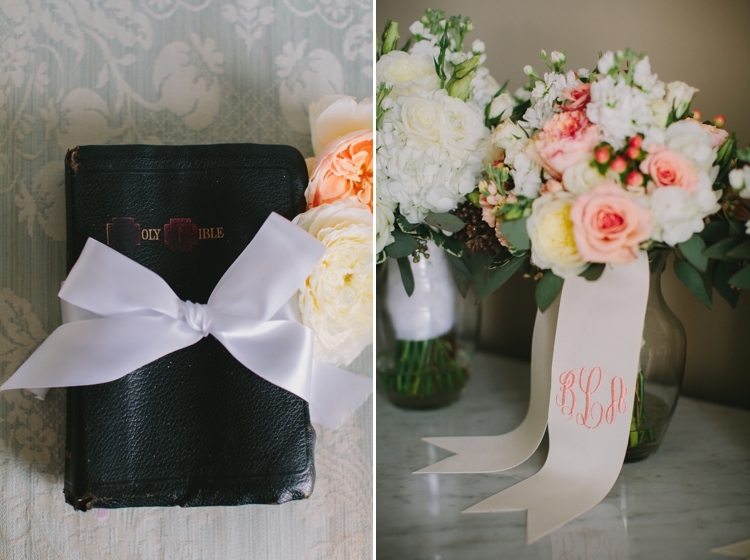 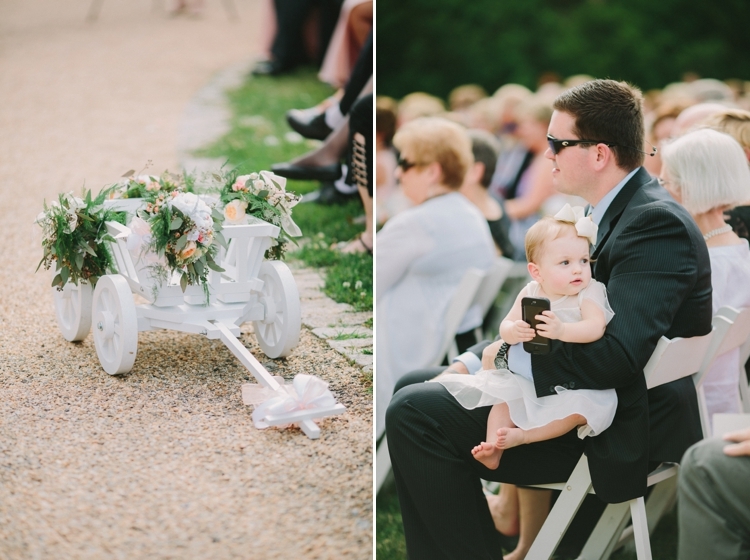 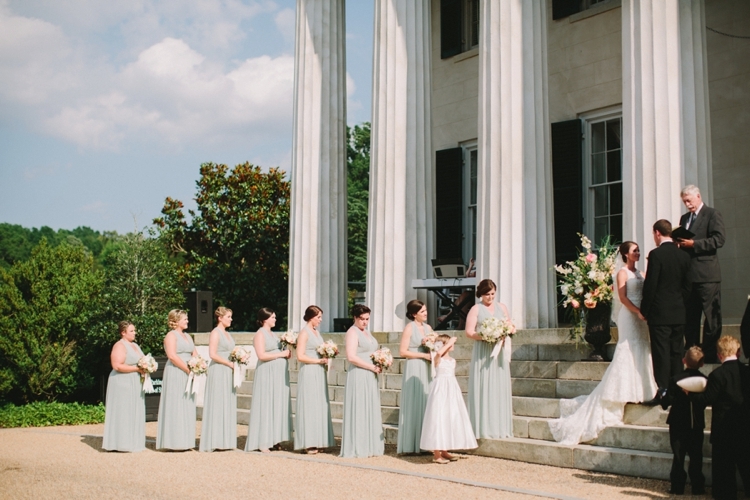 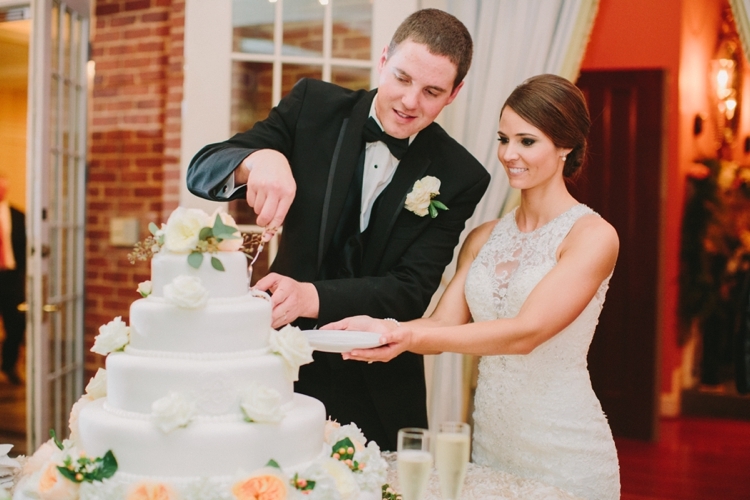 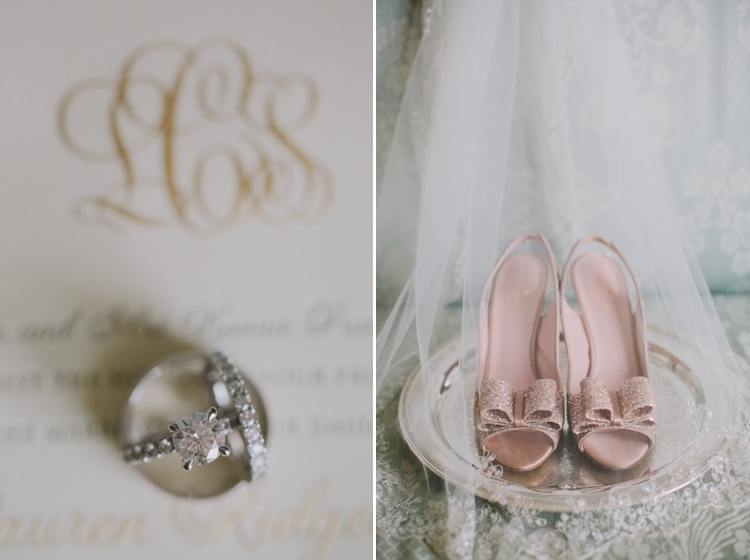 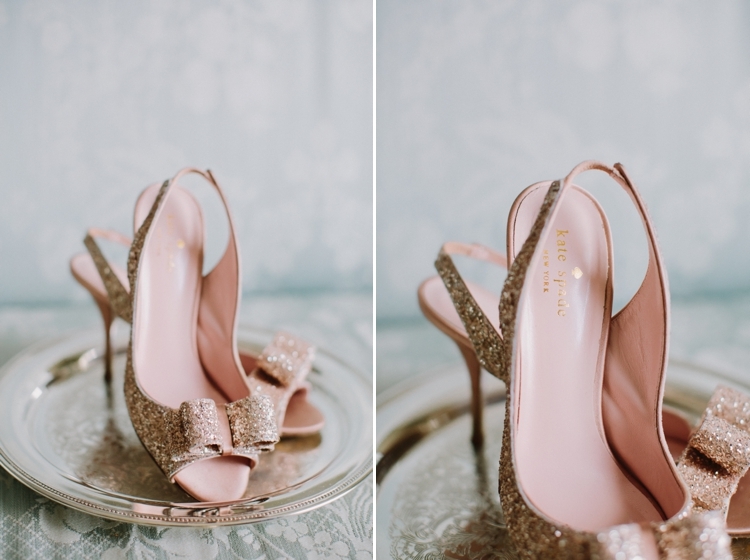 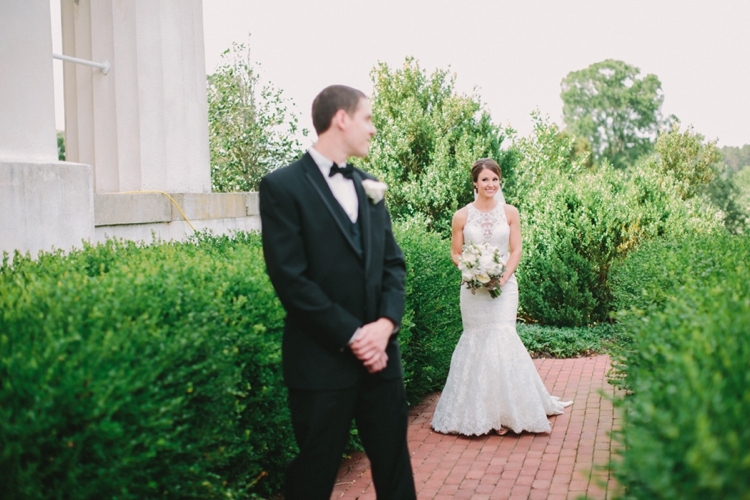 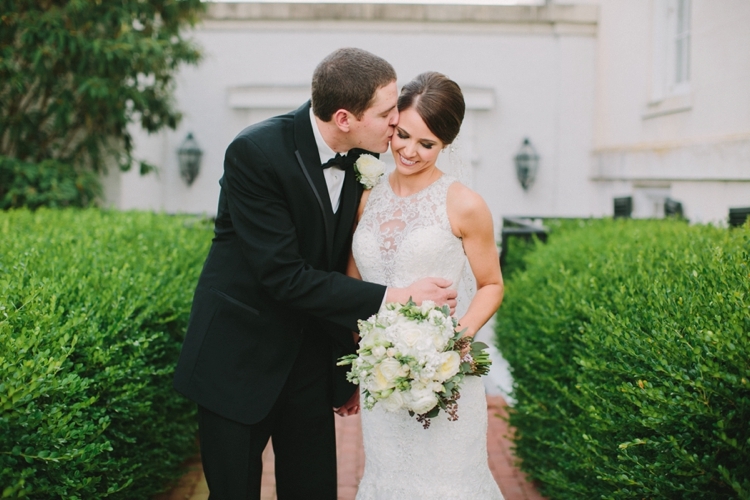 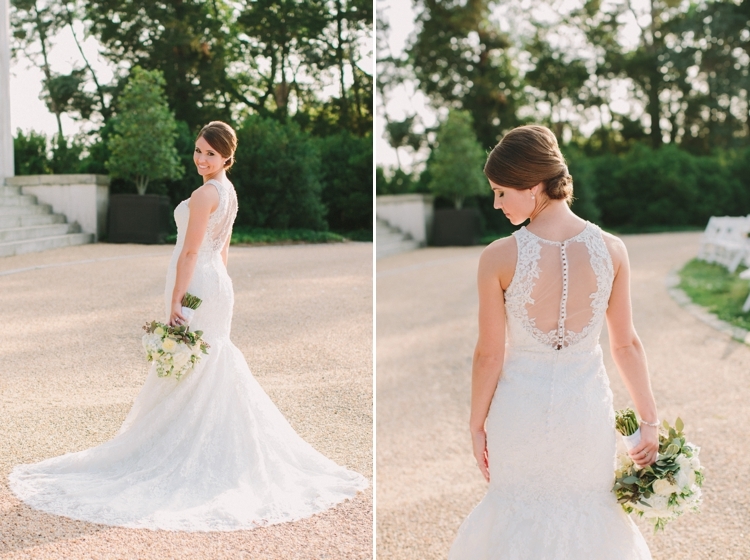 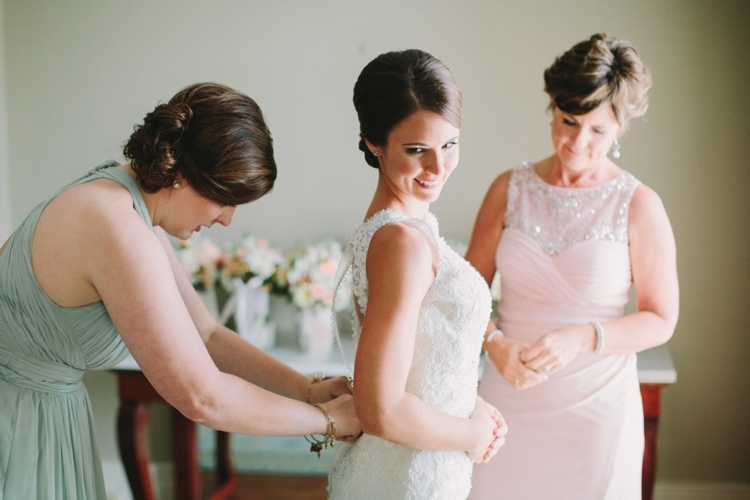 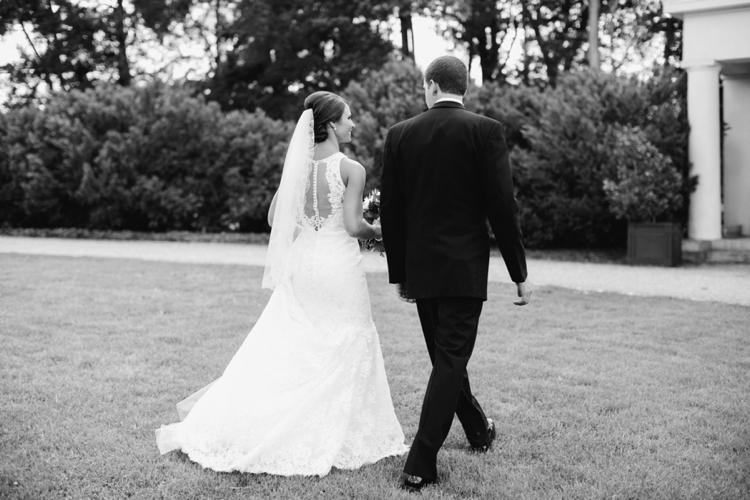 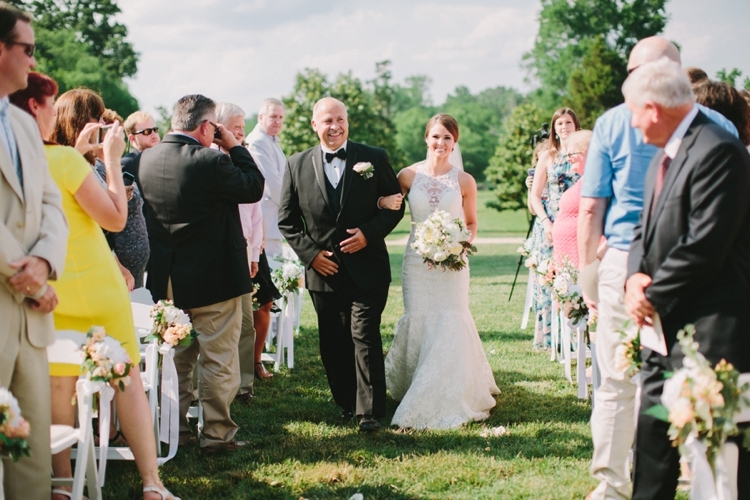 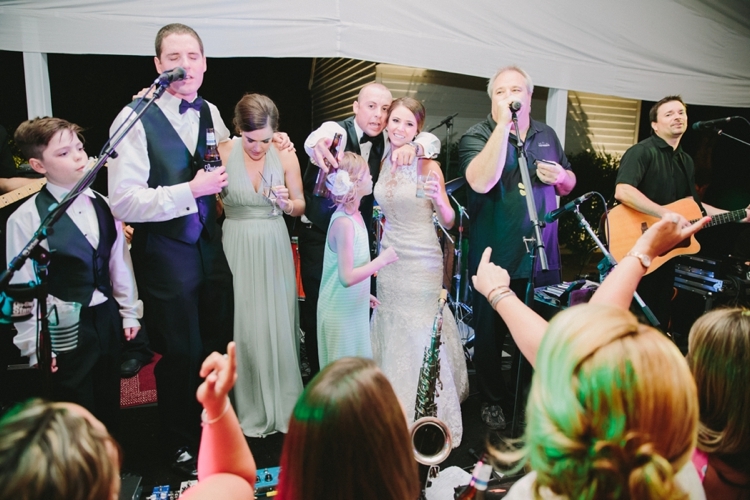 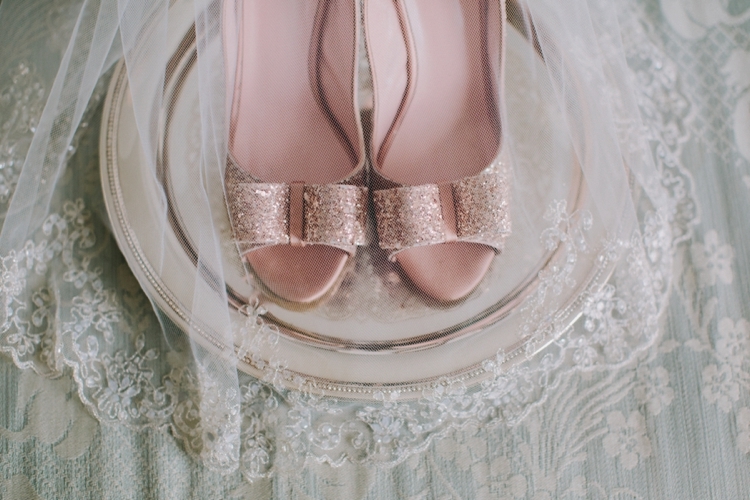 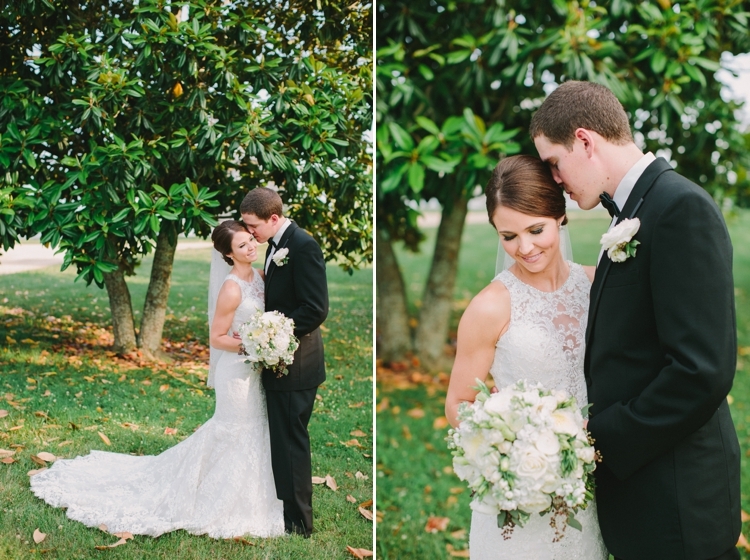 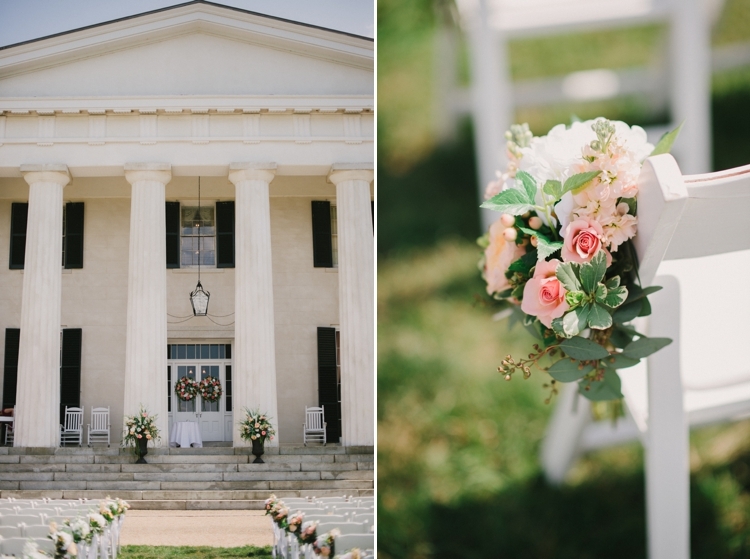 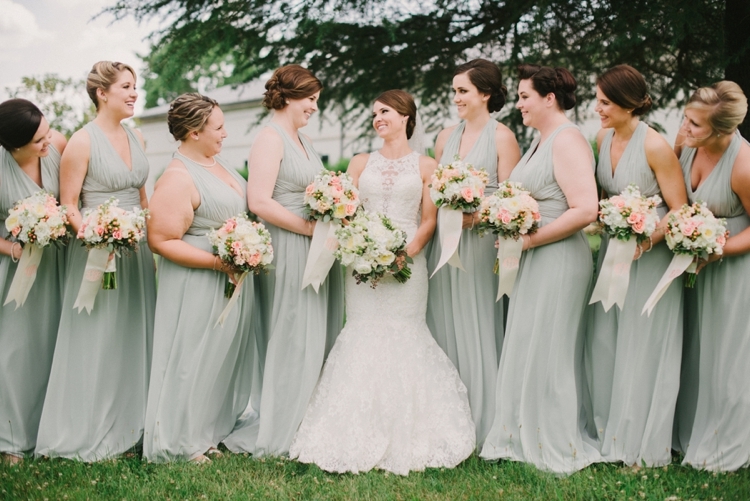 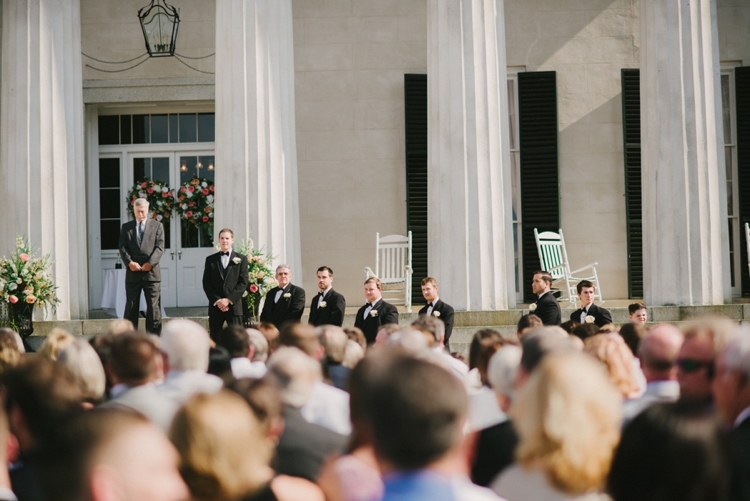 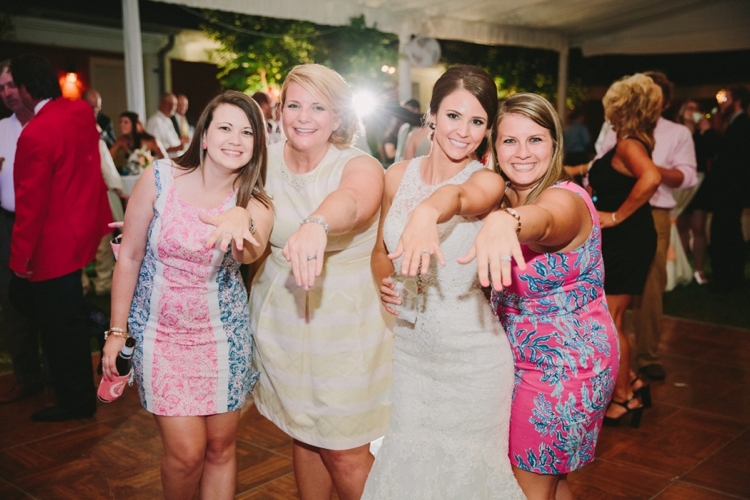 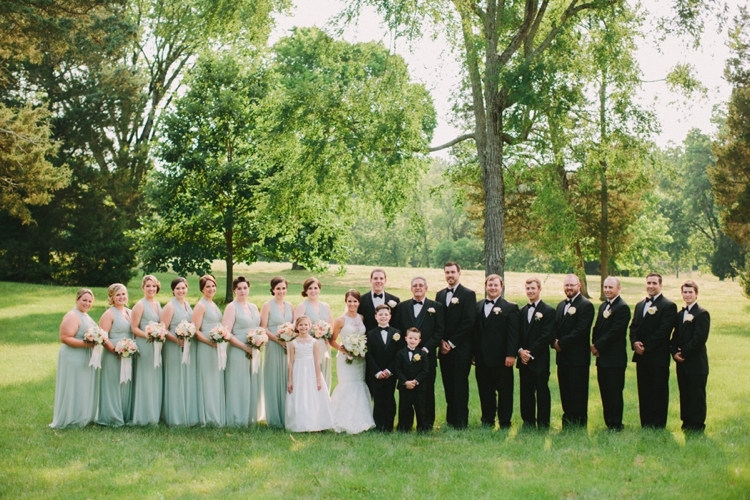 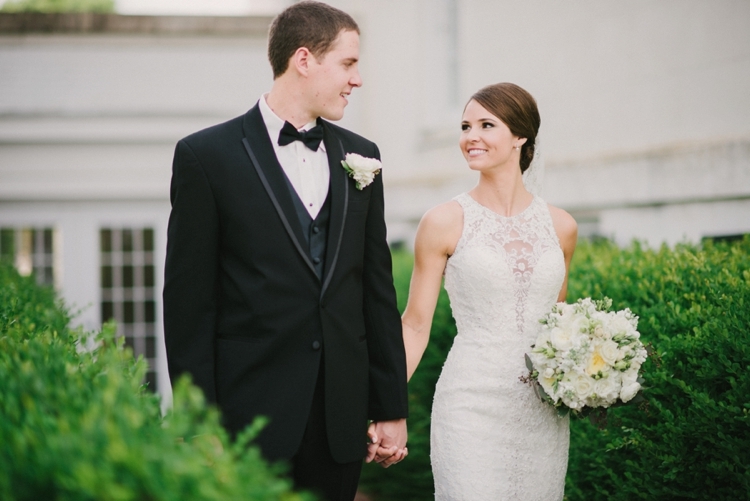 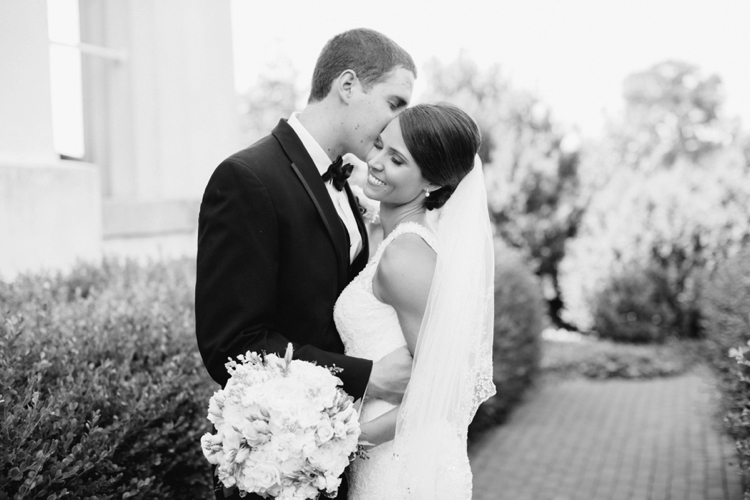 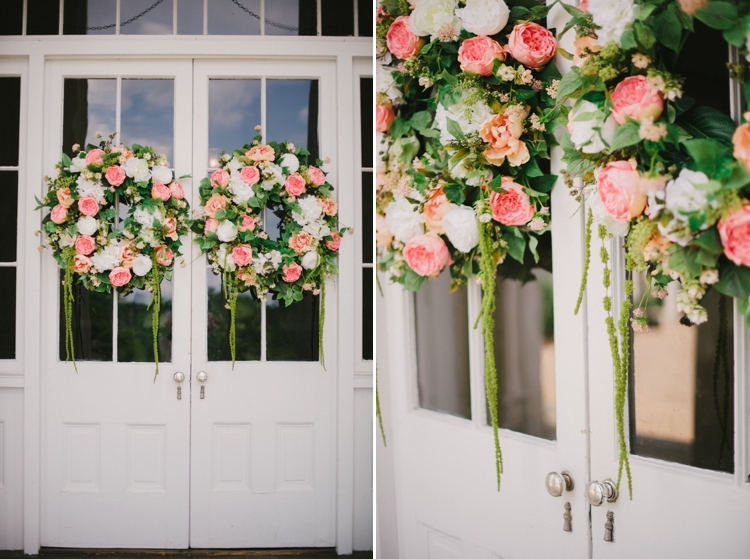 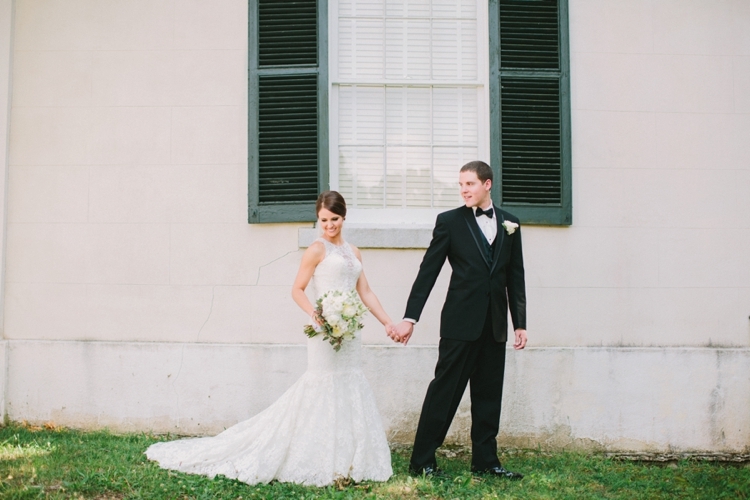 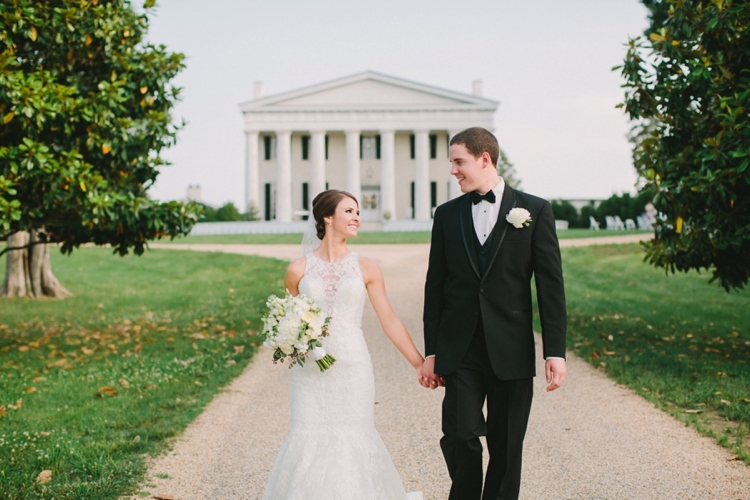 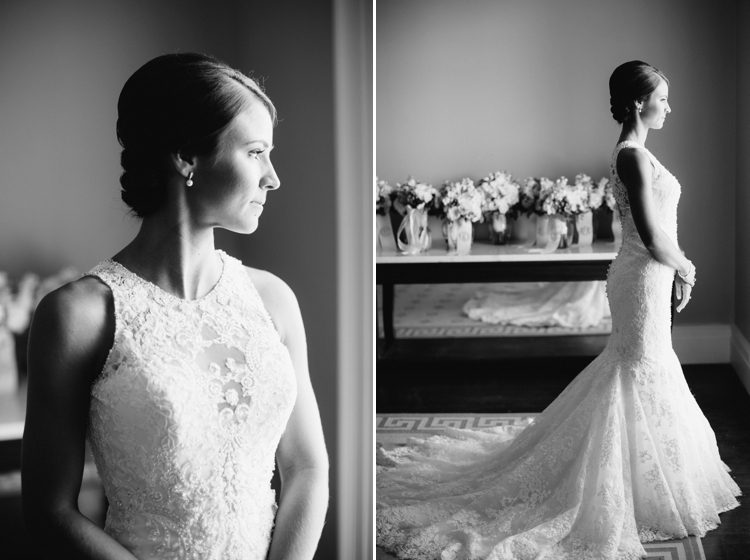 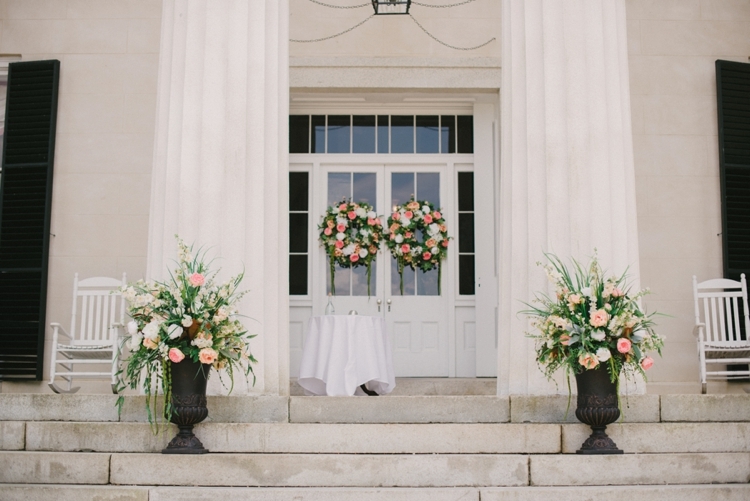 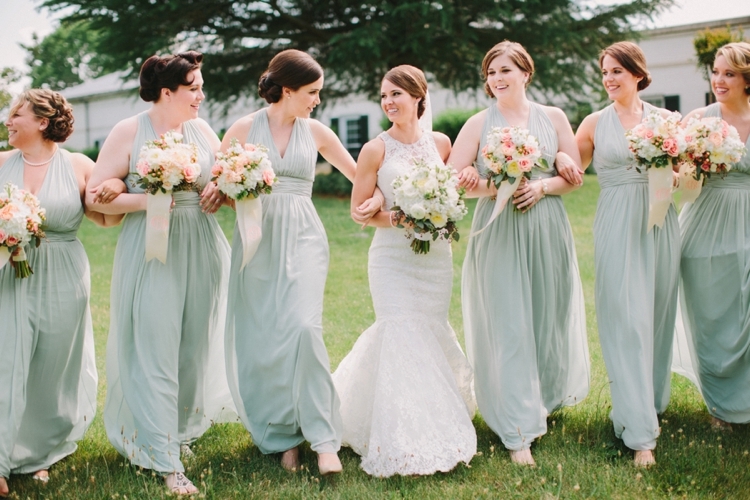 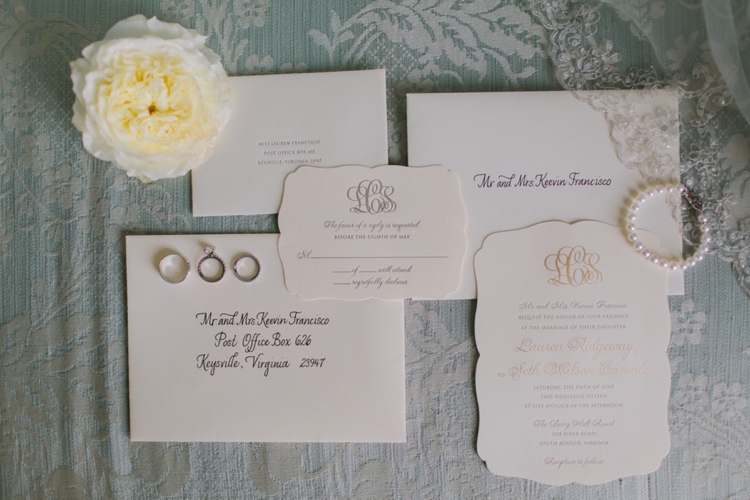 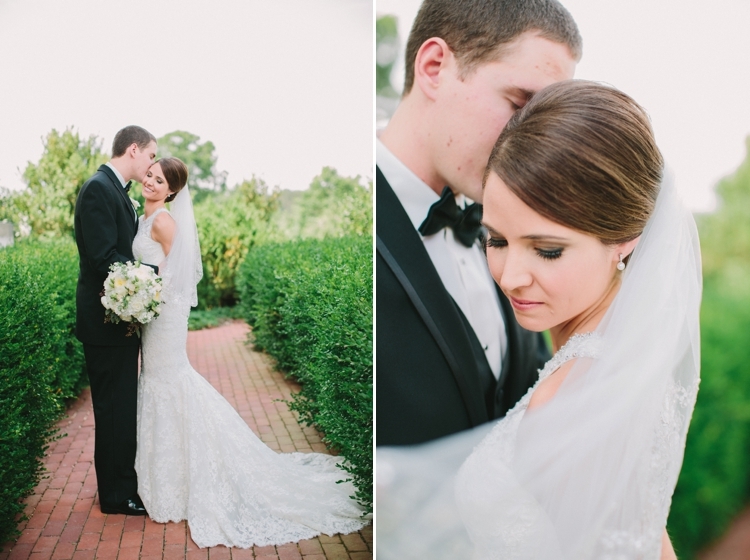 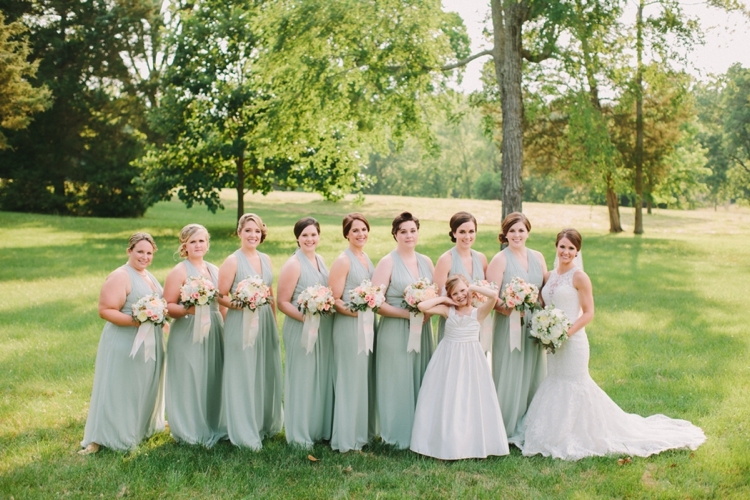 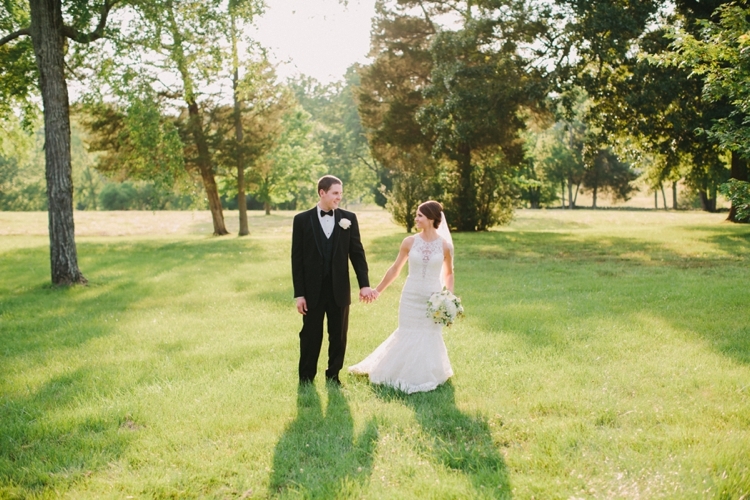 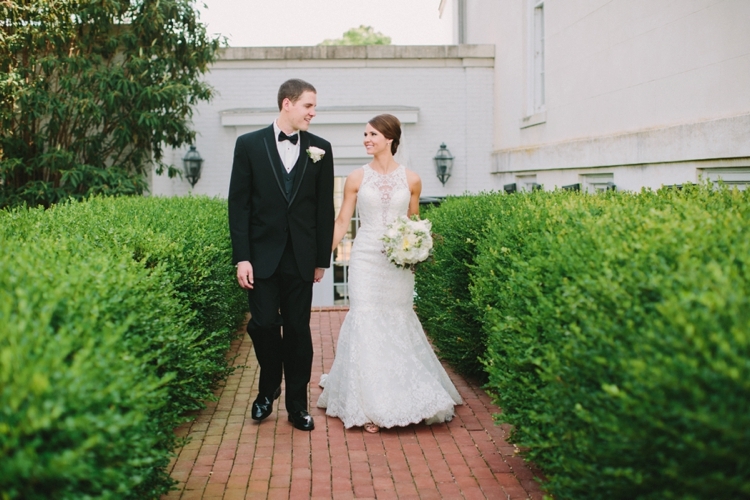 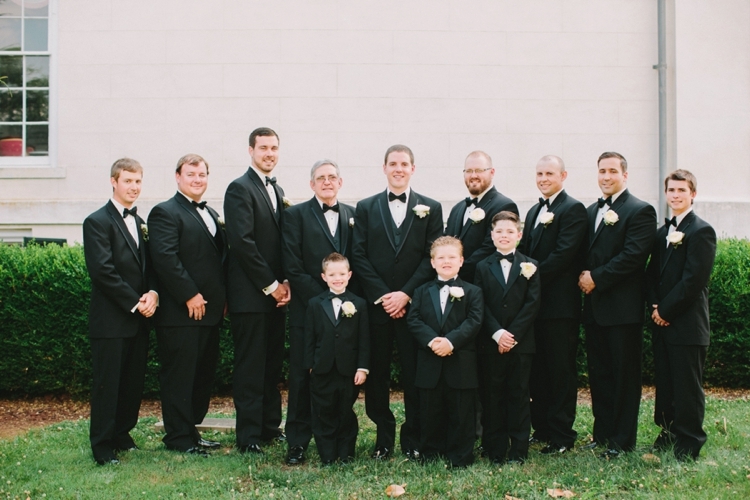 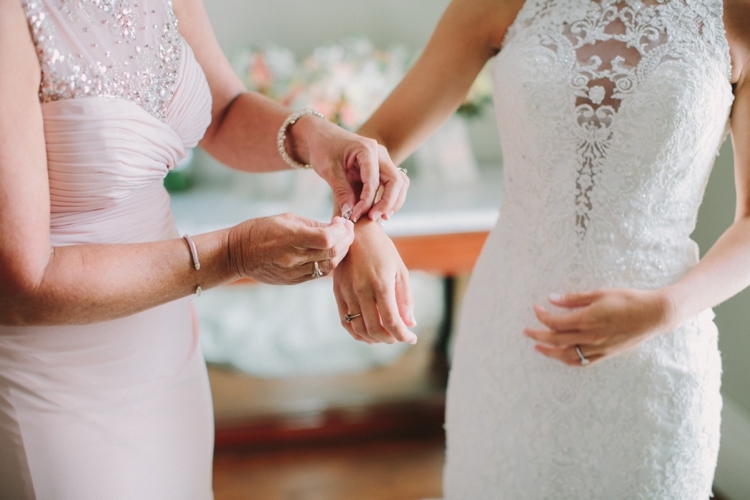 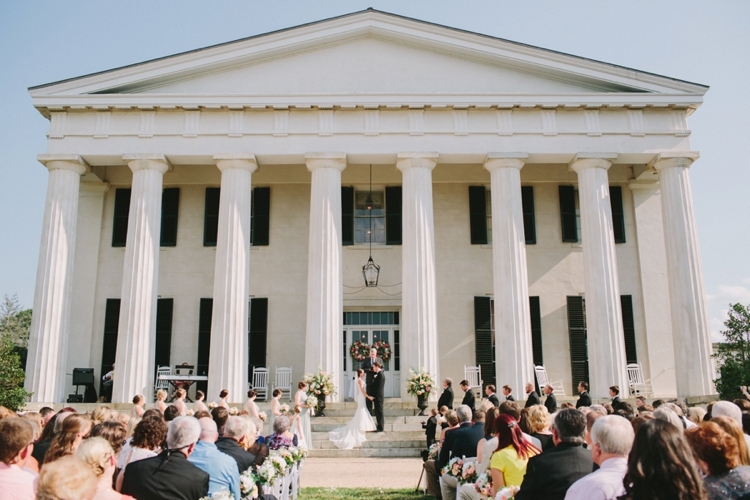 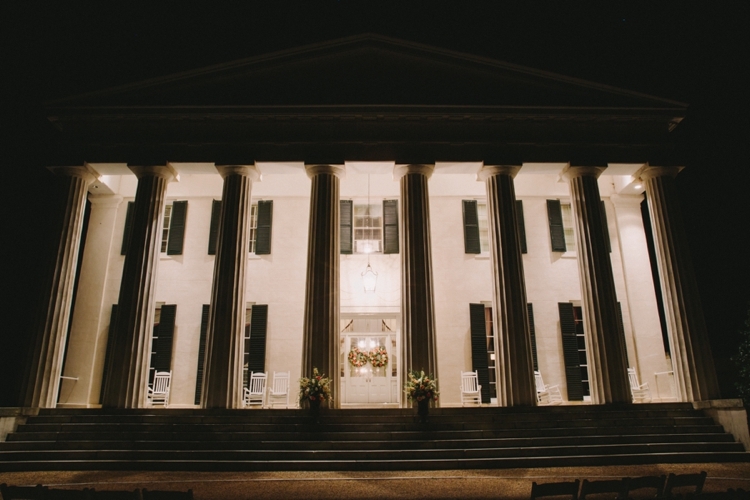 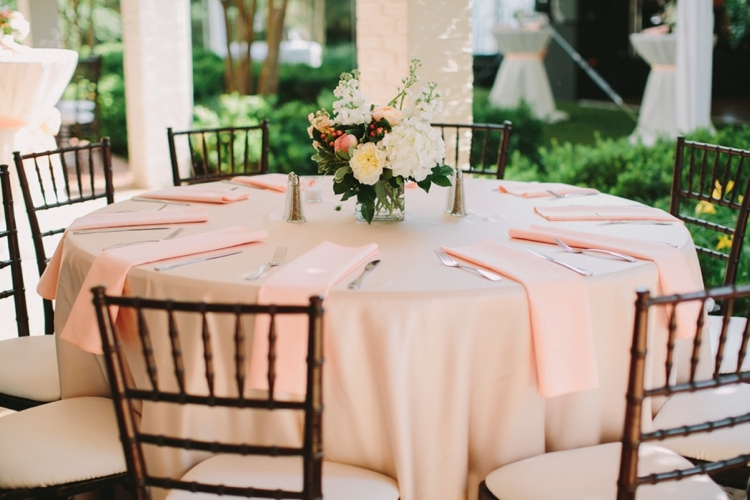 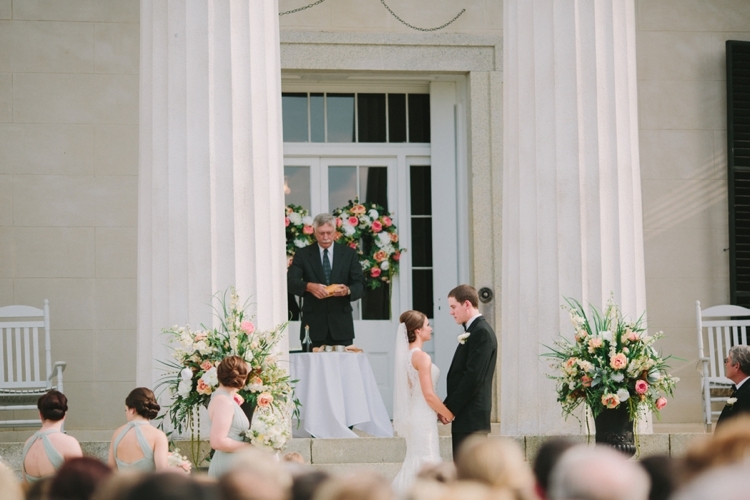 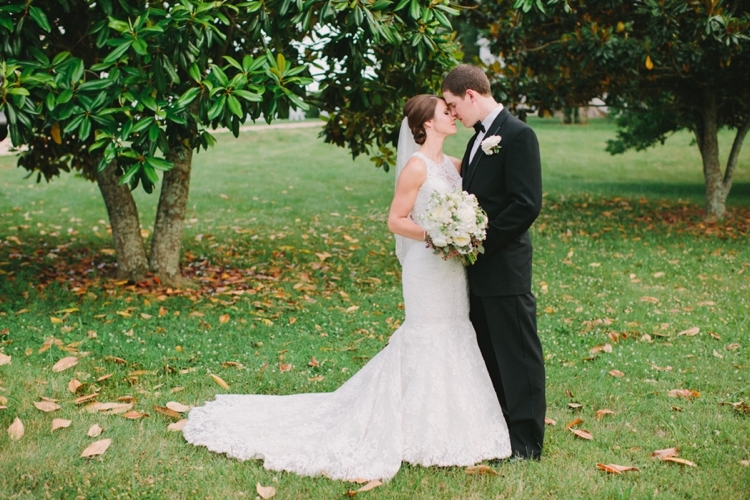 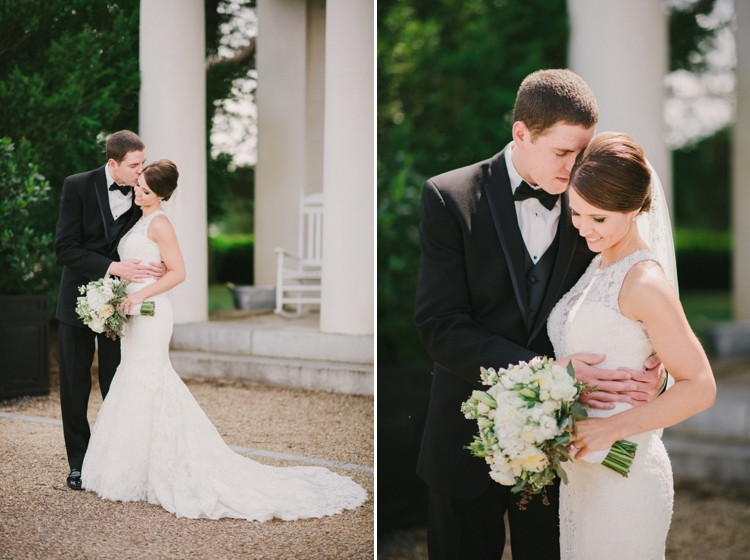 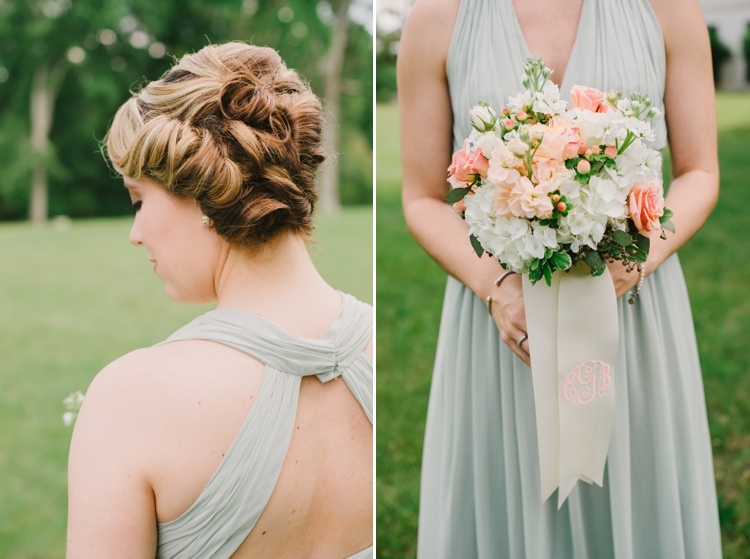 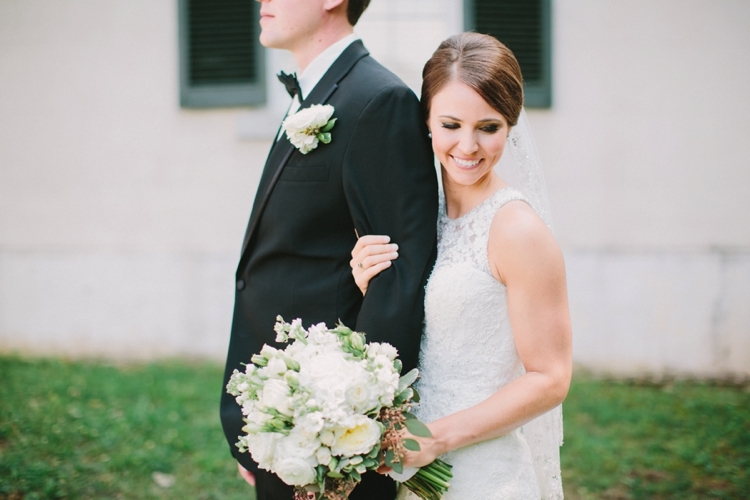 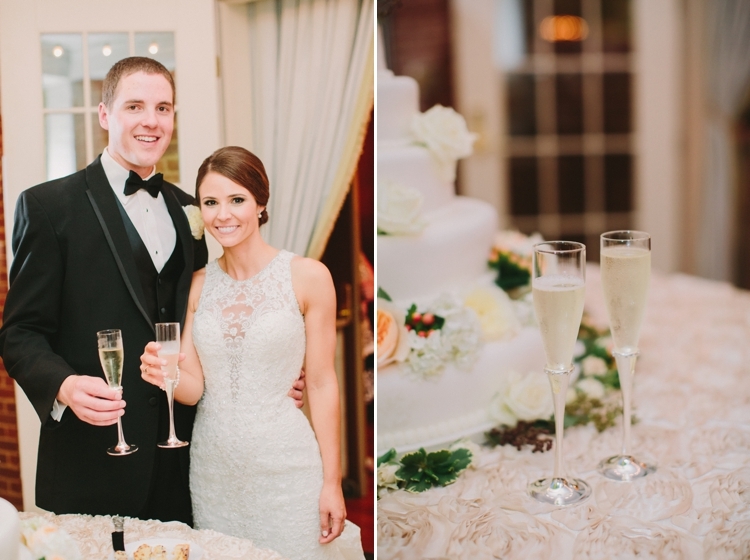 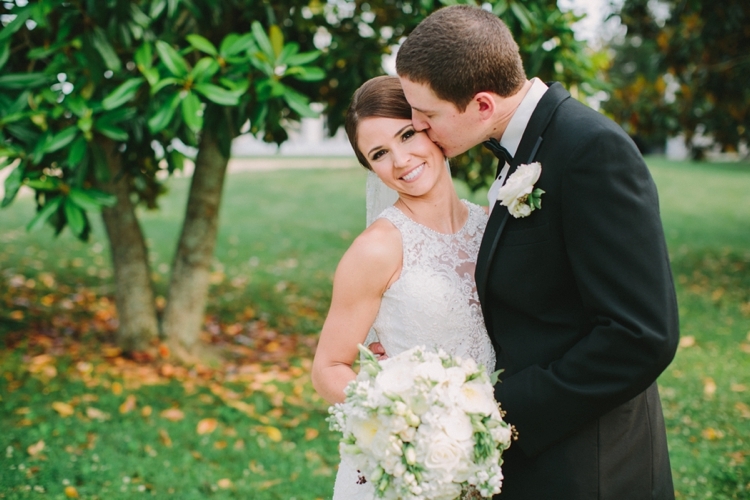 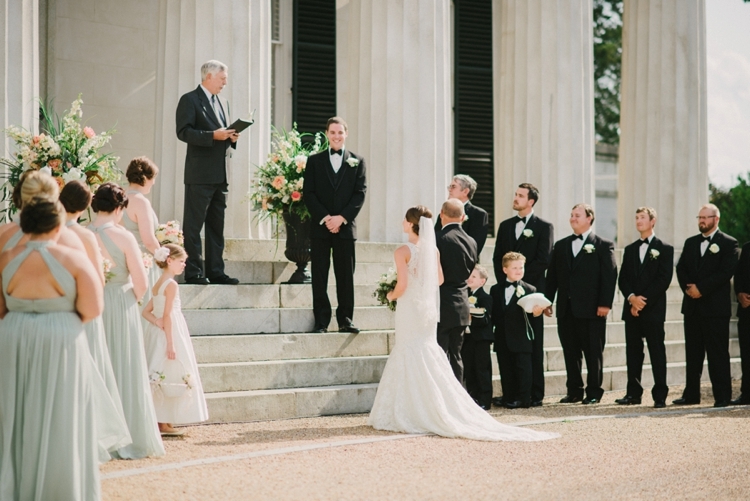 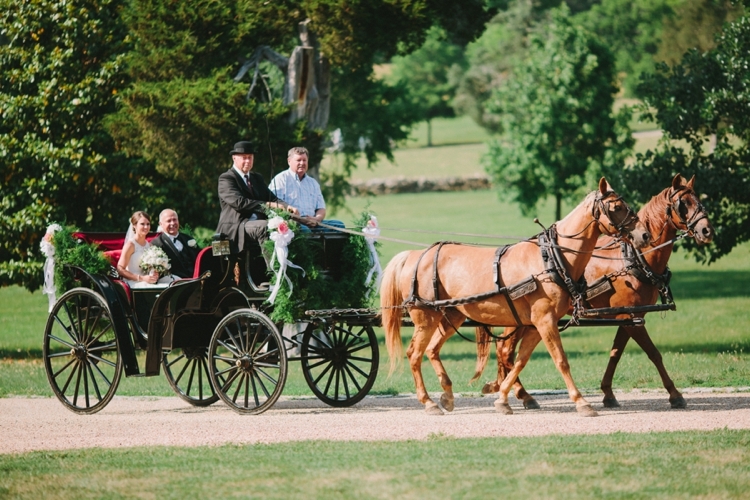 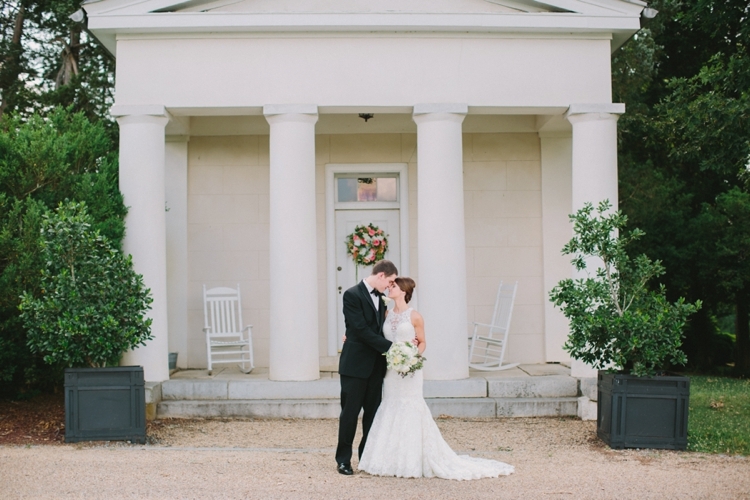 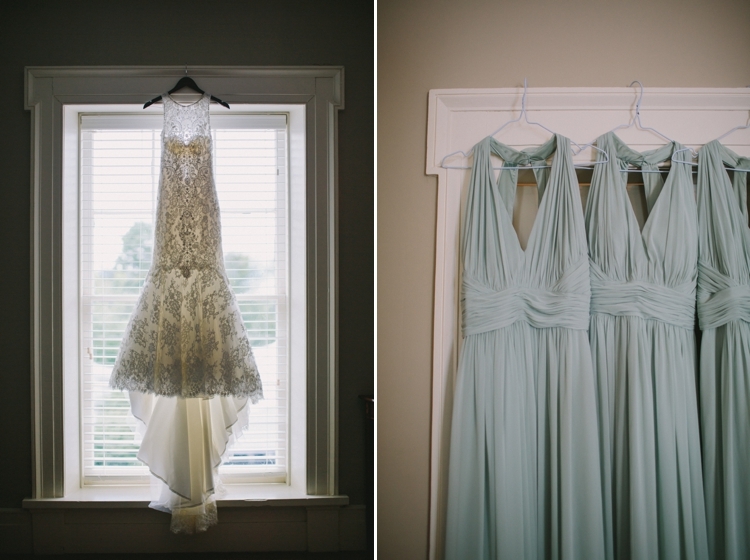 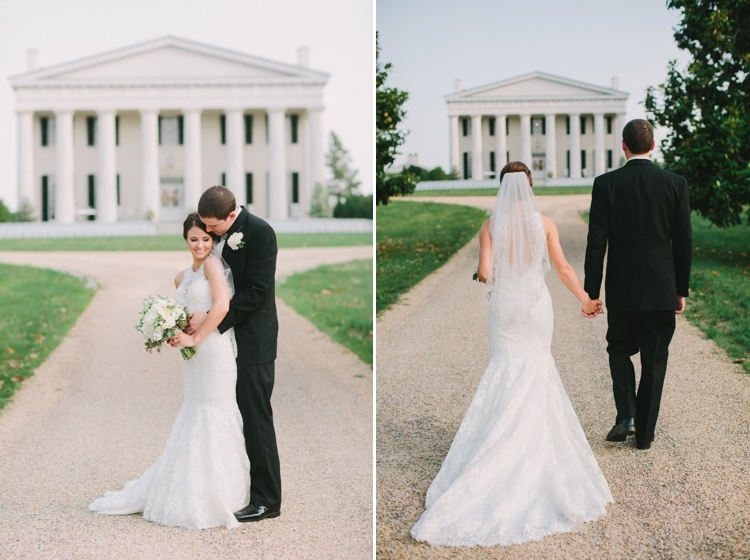 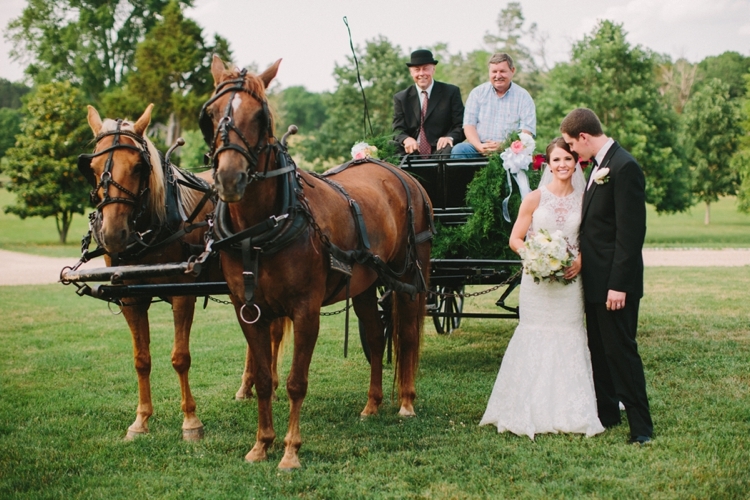 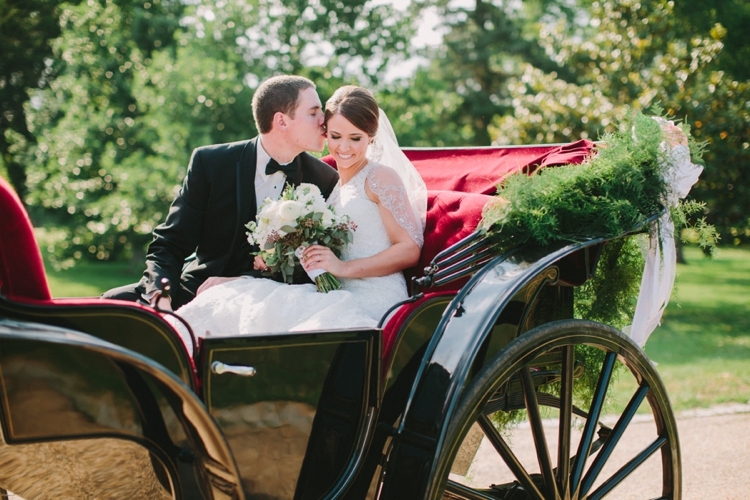 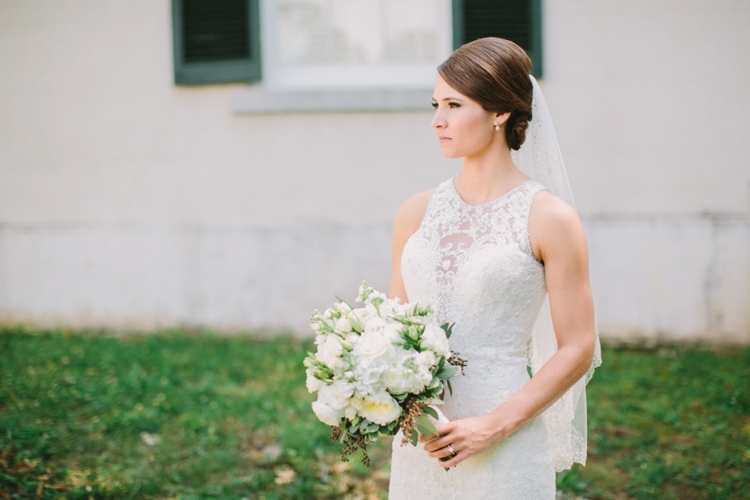 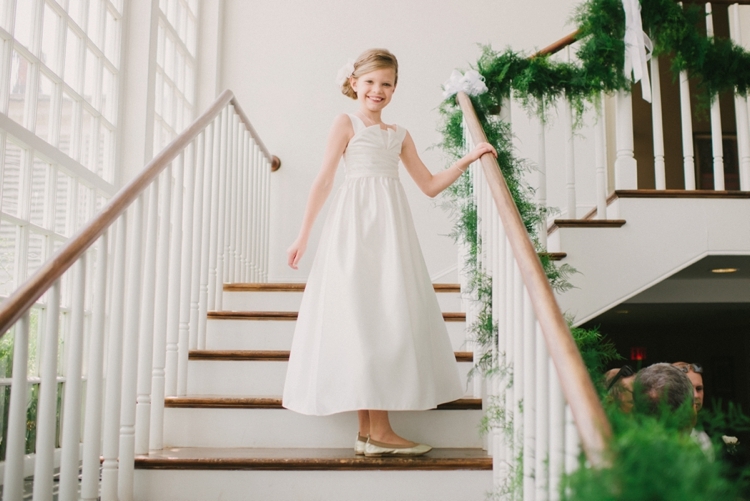 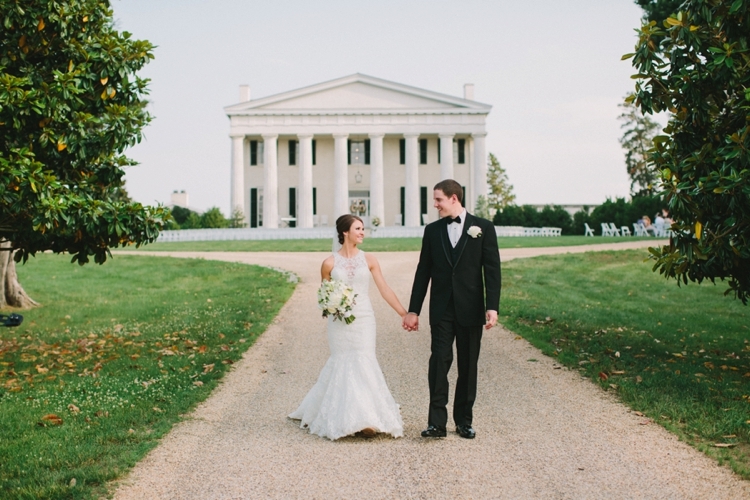 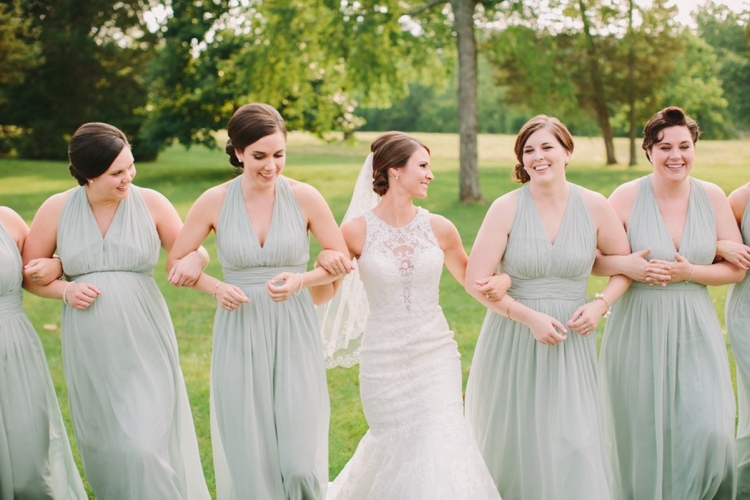 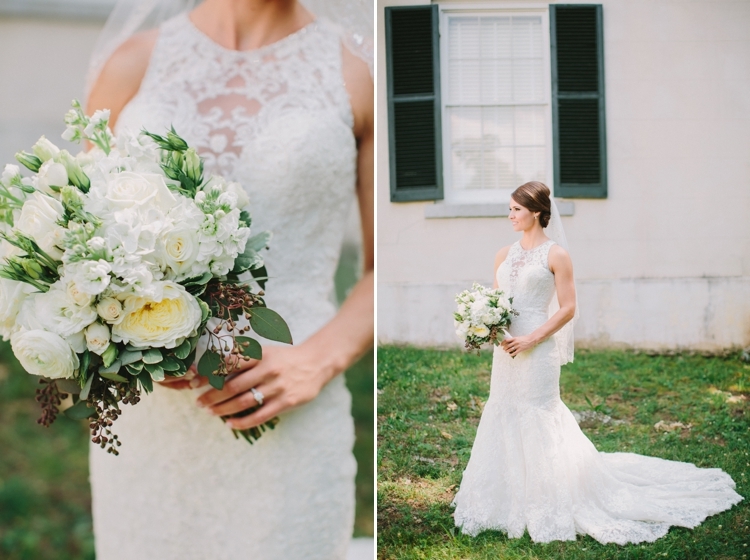 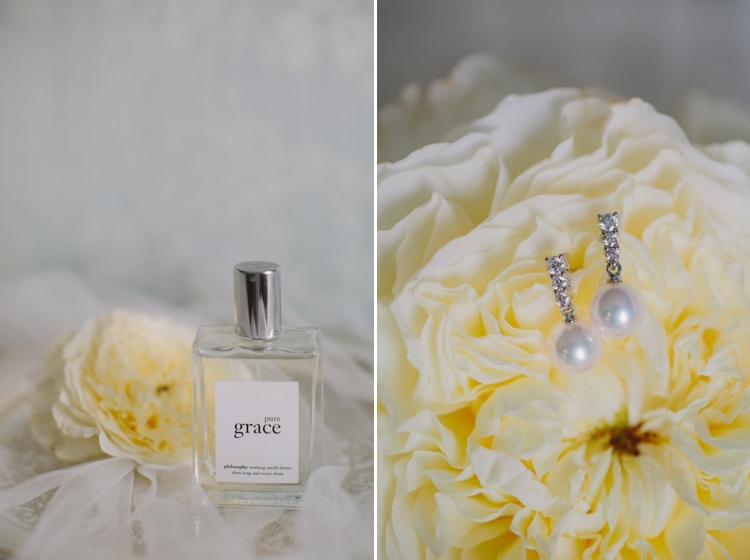 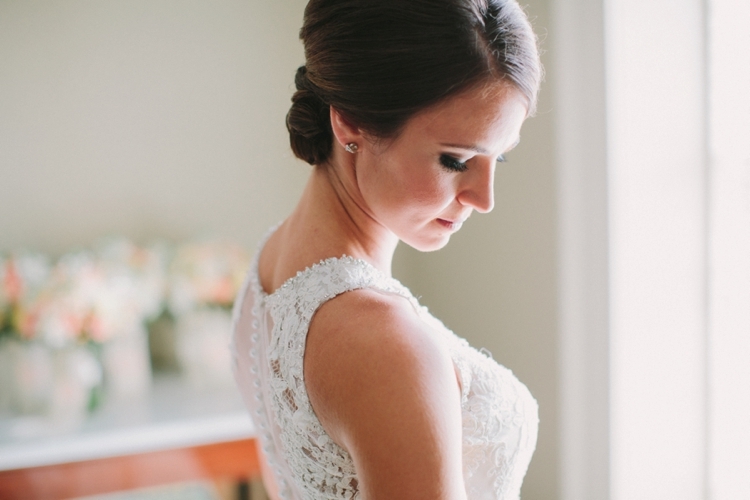 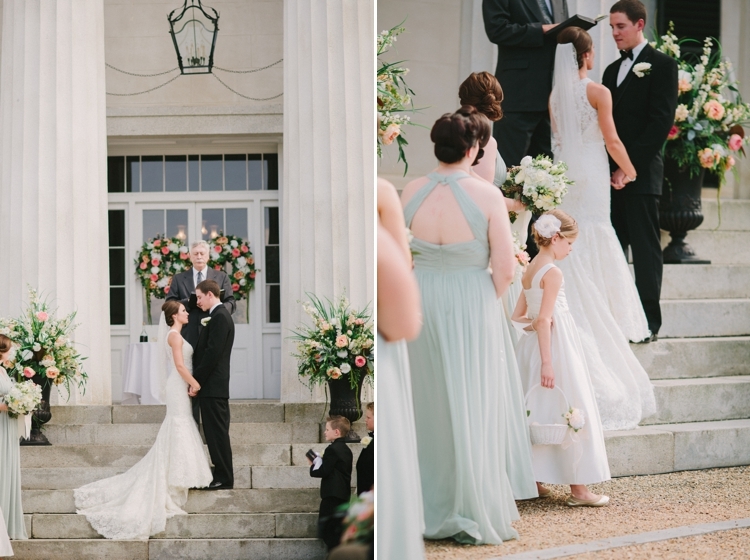 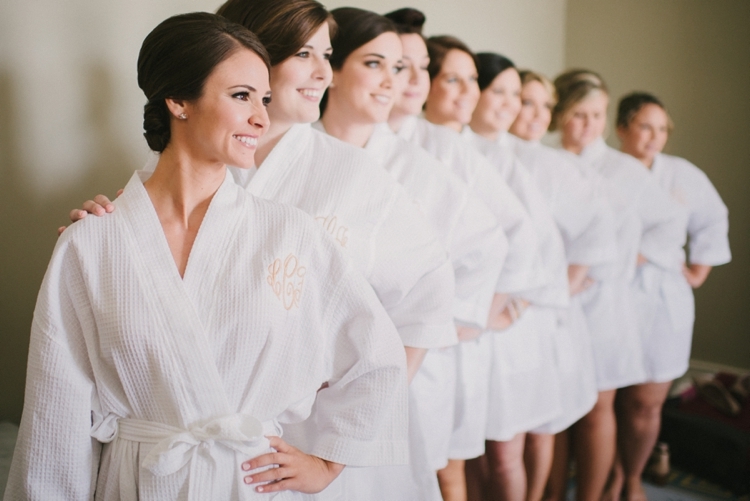 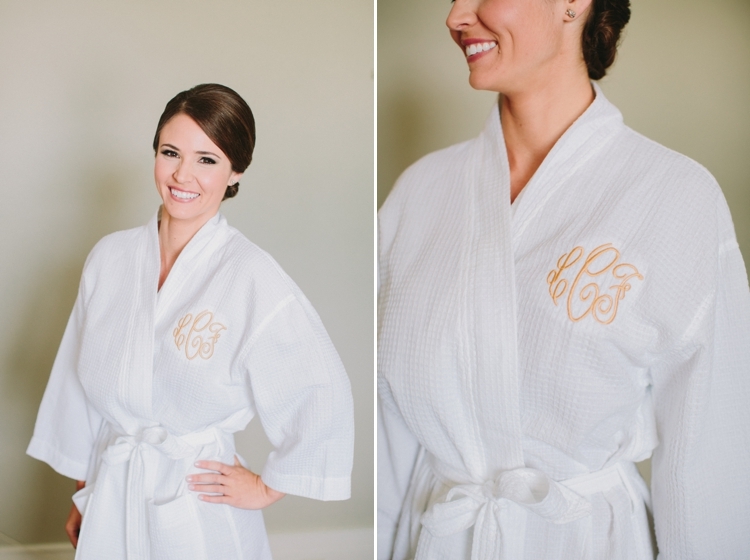 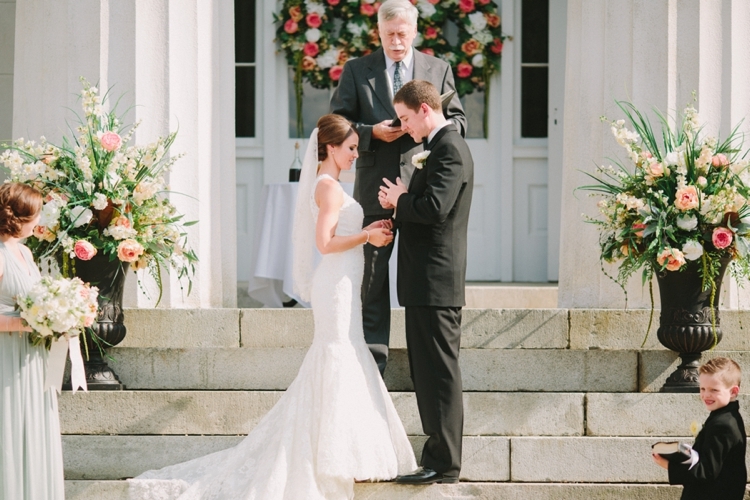 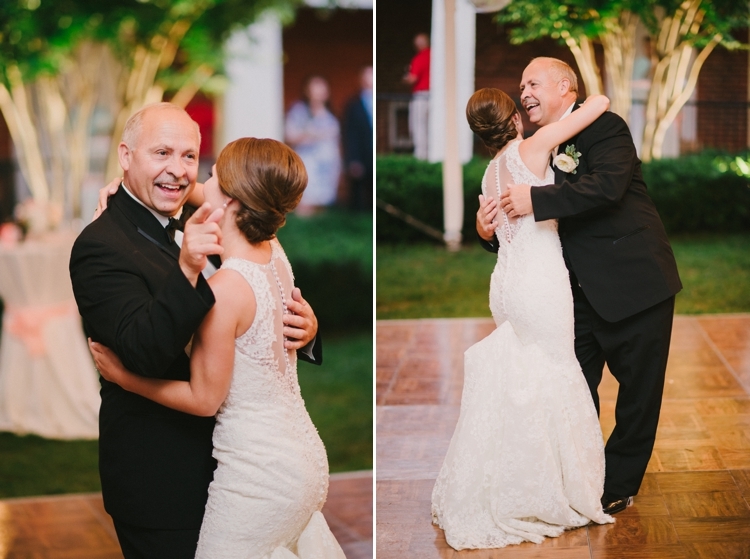 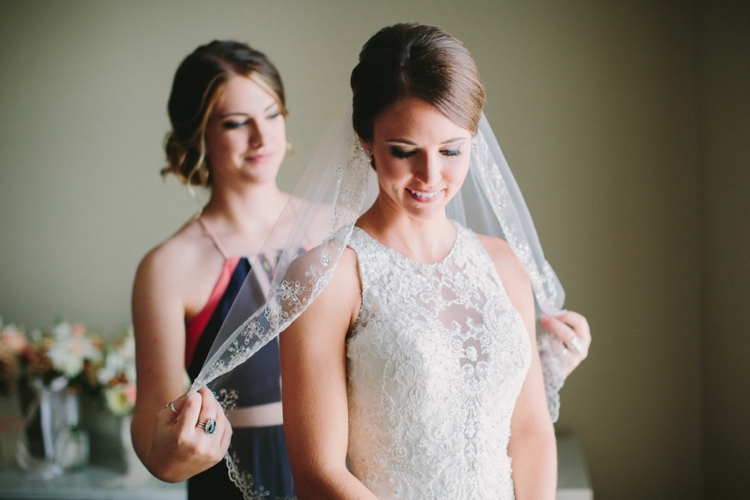 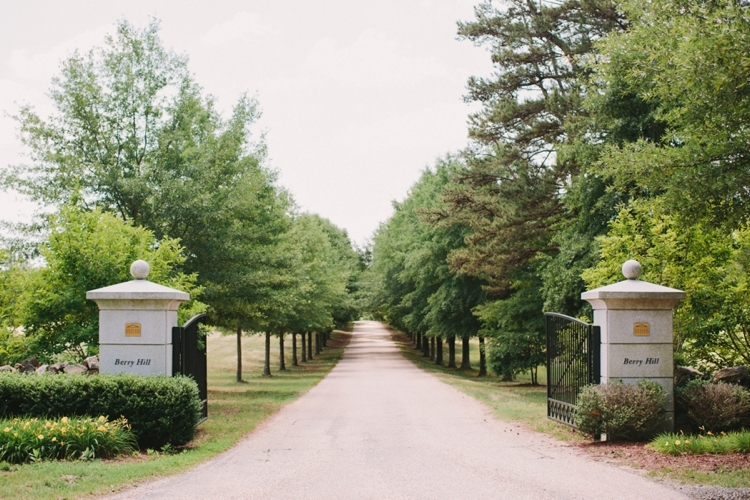 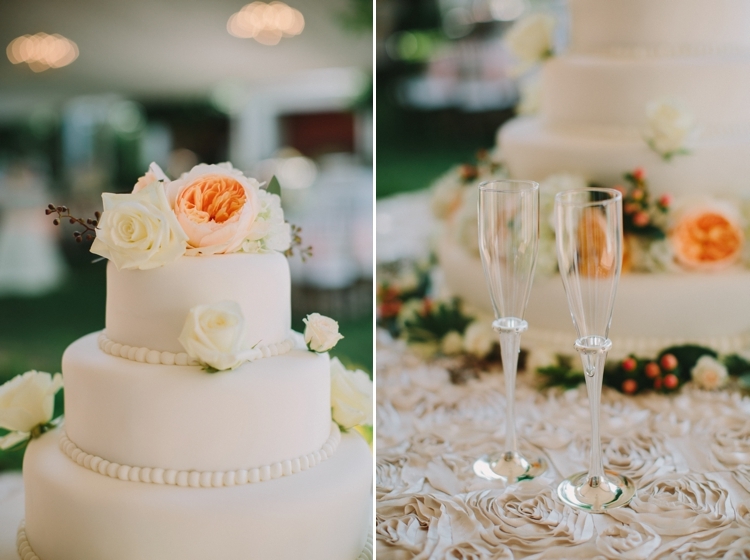 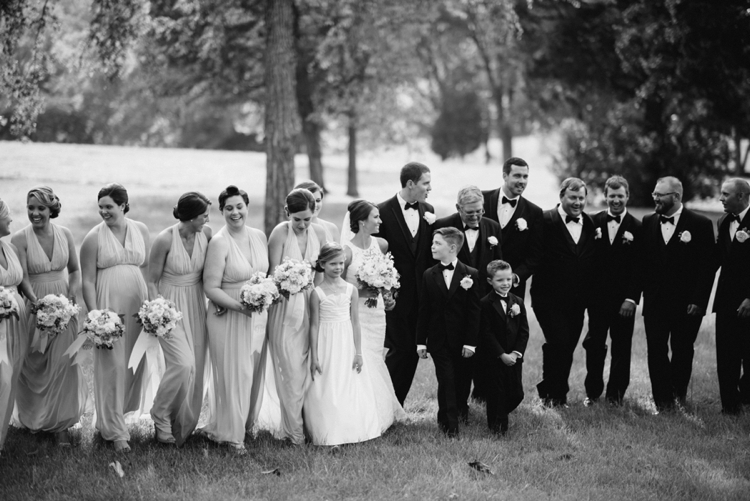 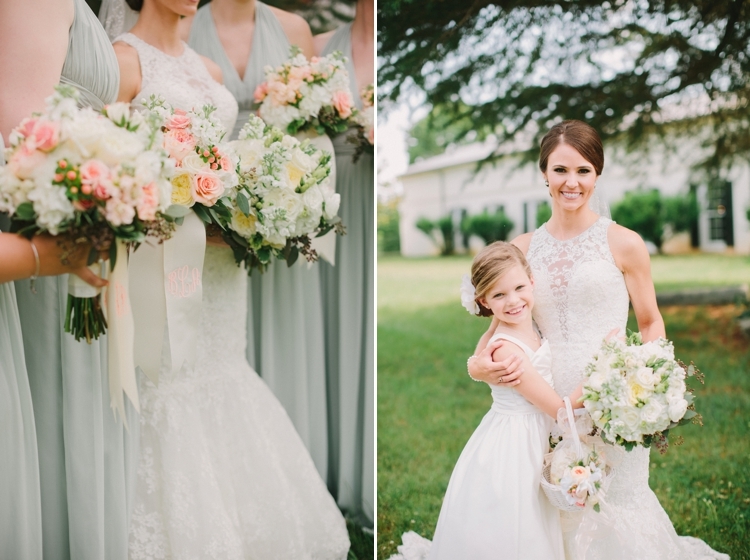 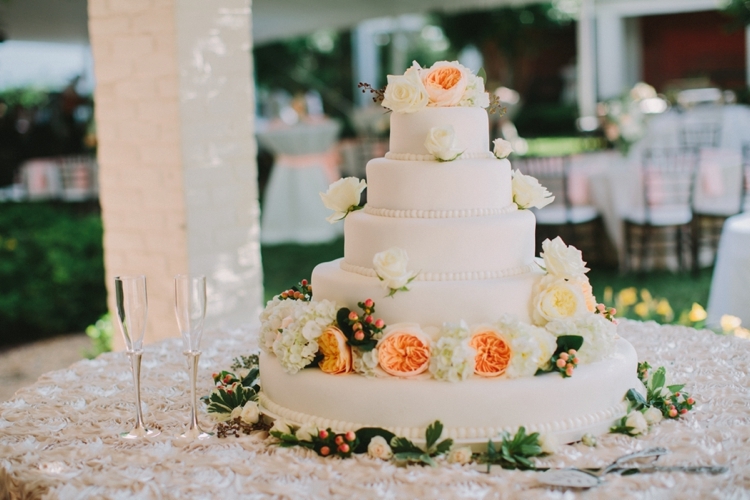 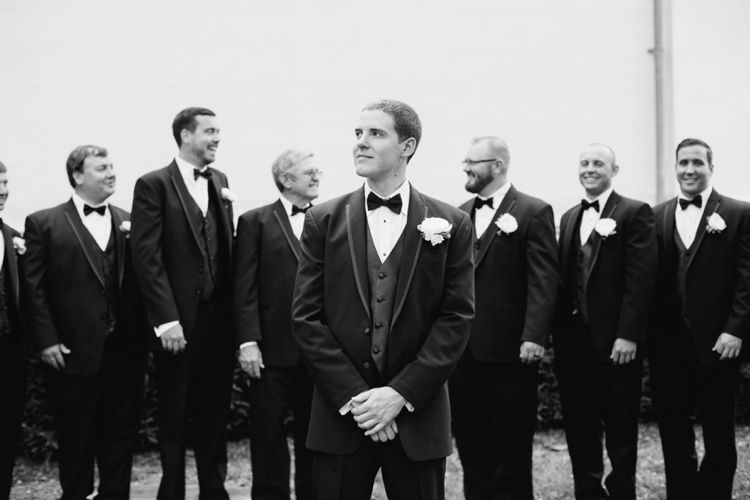 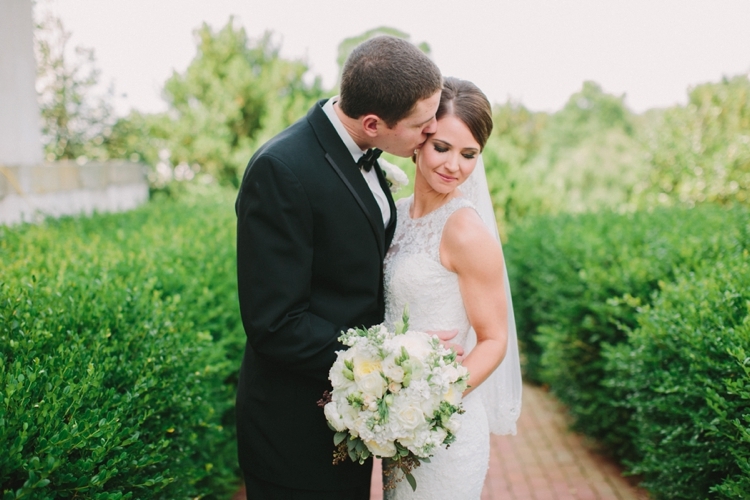 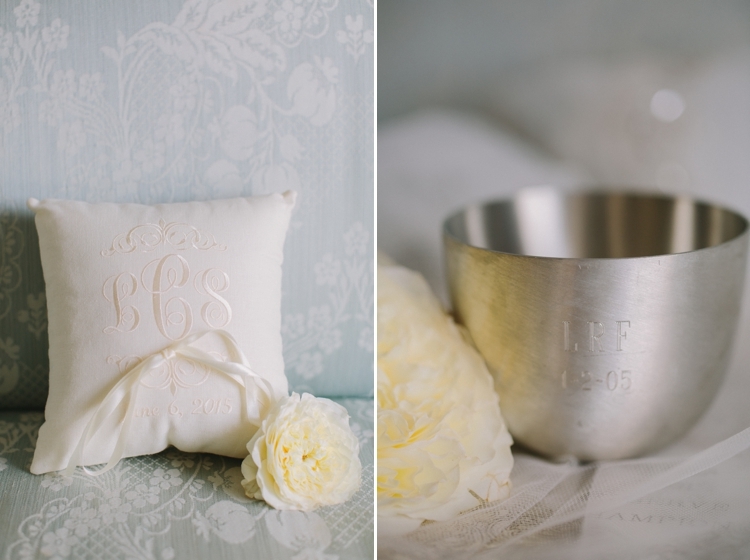 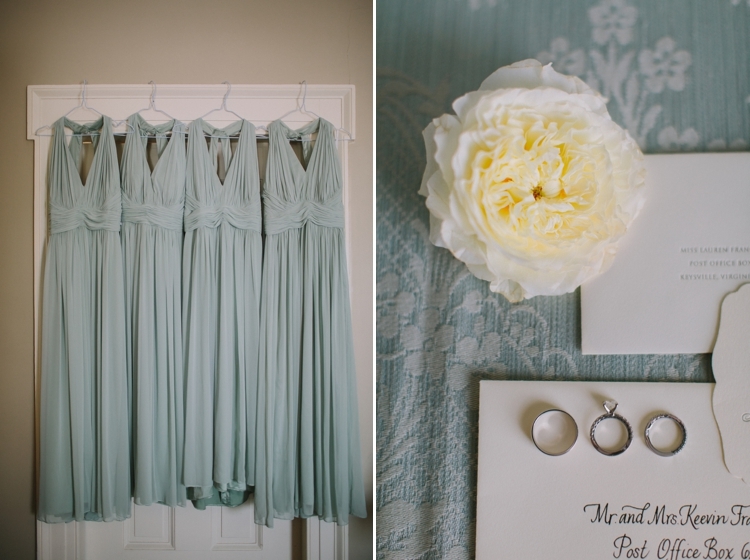 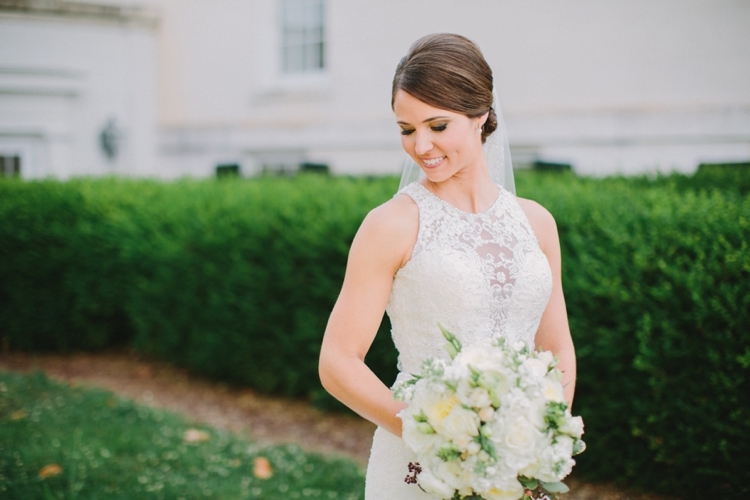 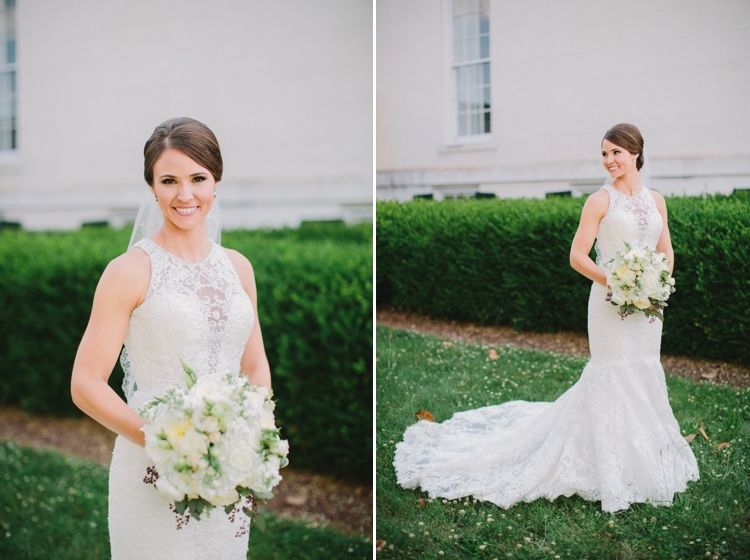 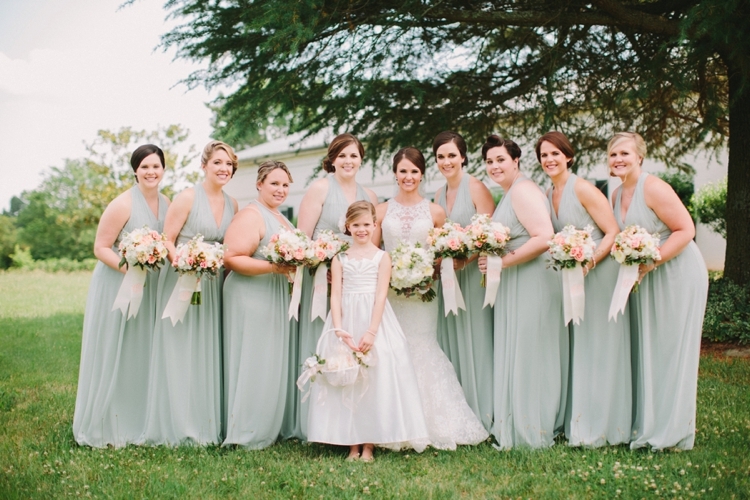 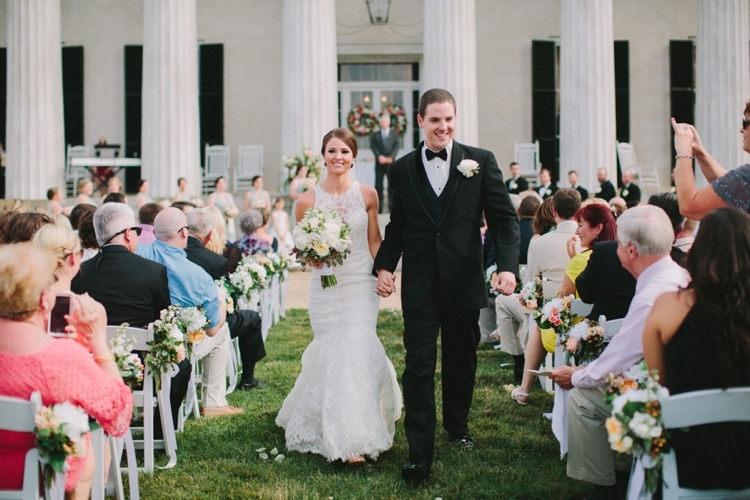 Lauren is a classic southern belle and I had no doubt that every part of her wedding would be magical. 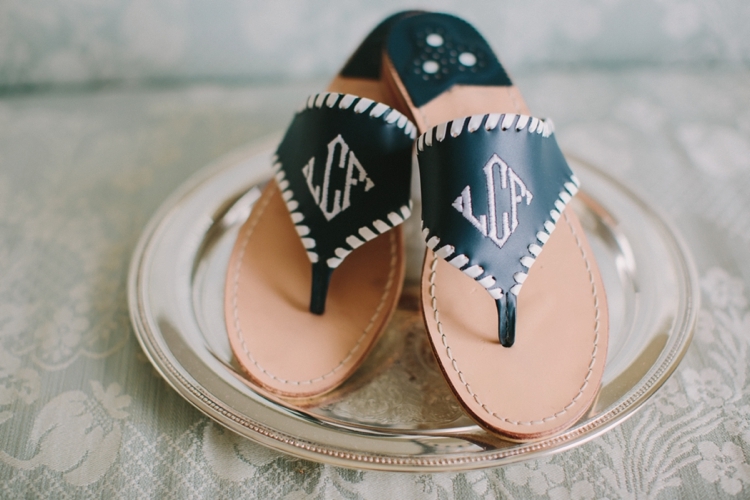 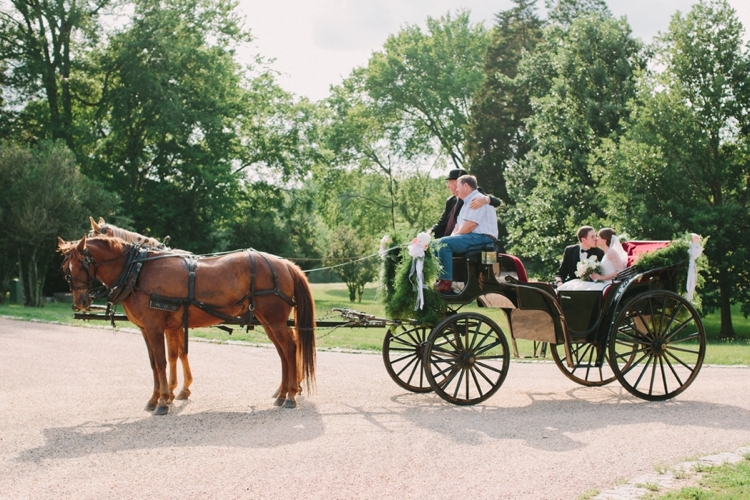 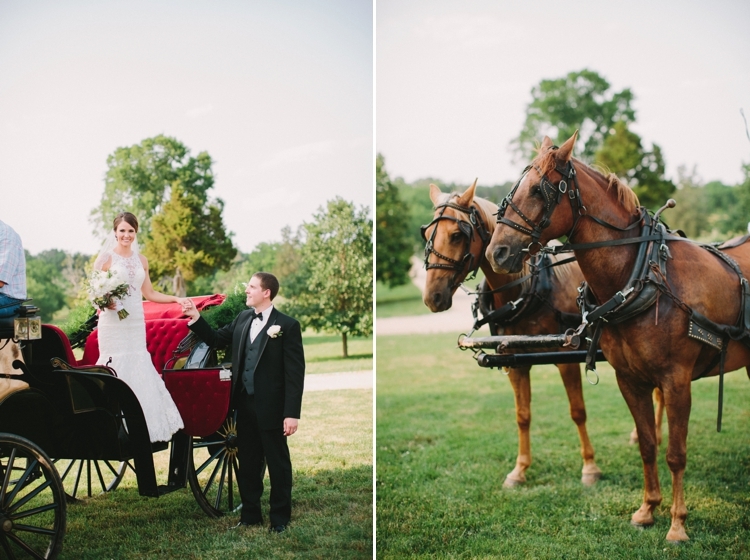 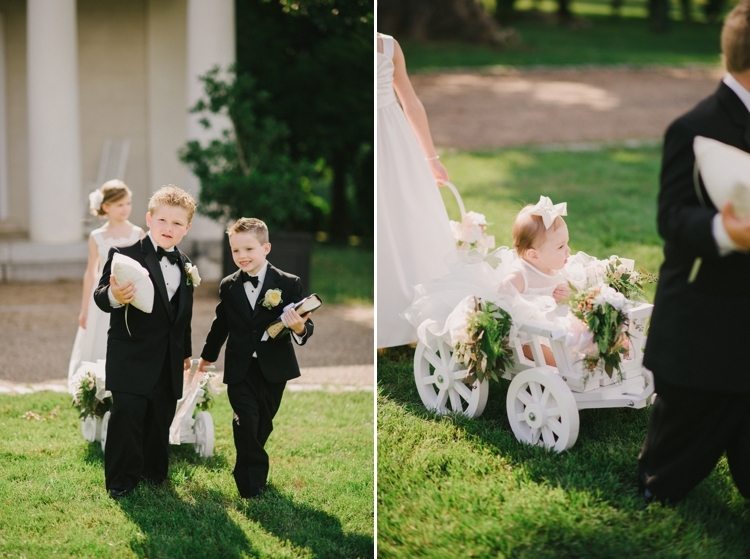 When she told me there would be monograms, Kate Spades, and a horse-drawn carriage, all my wedding photography dreams came true. 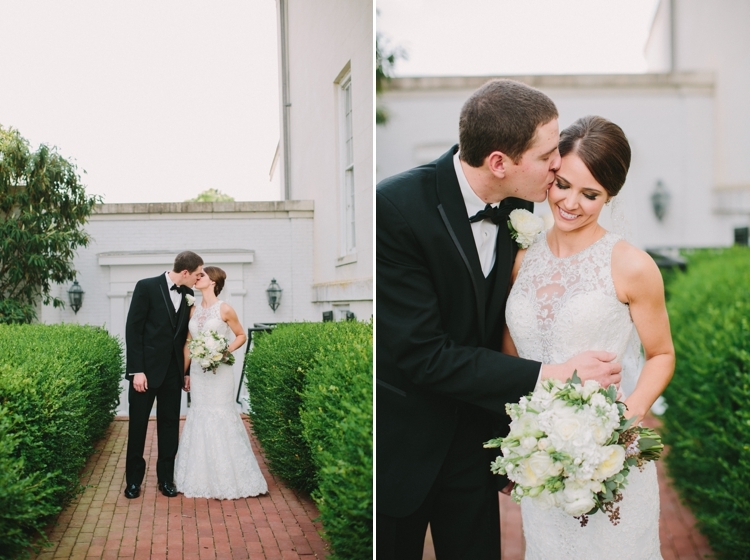 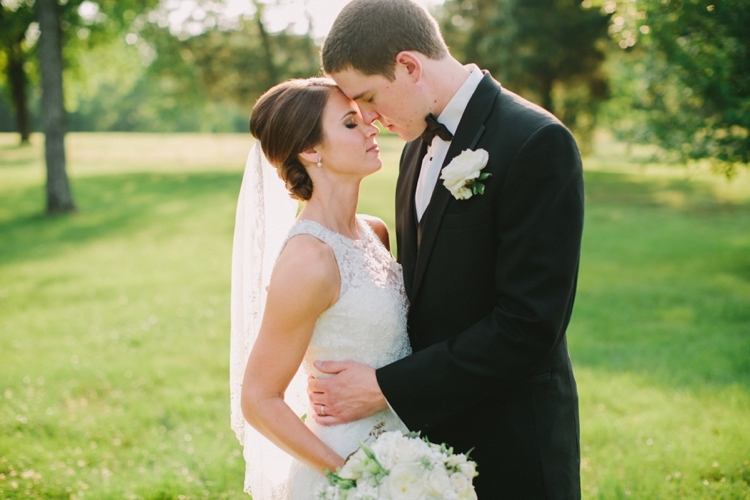 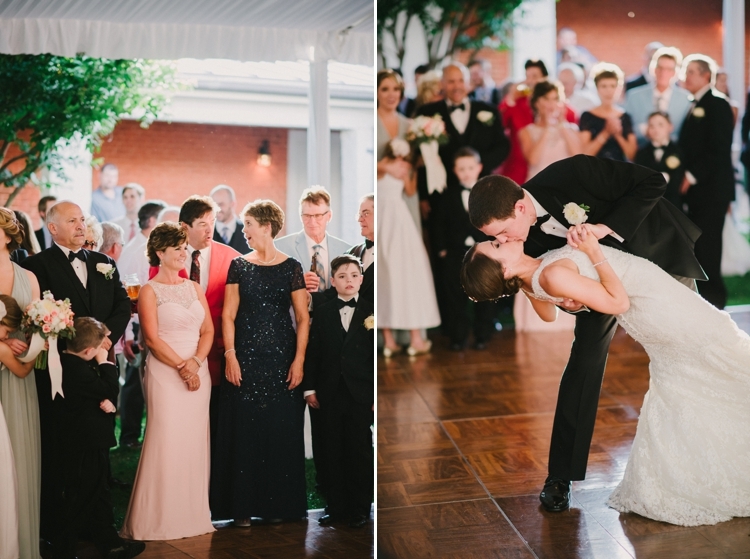 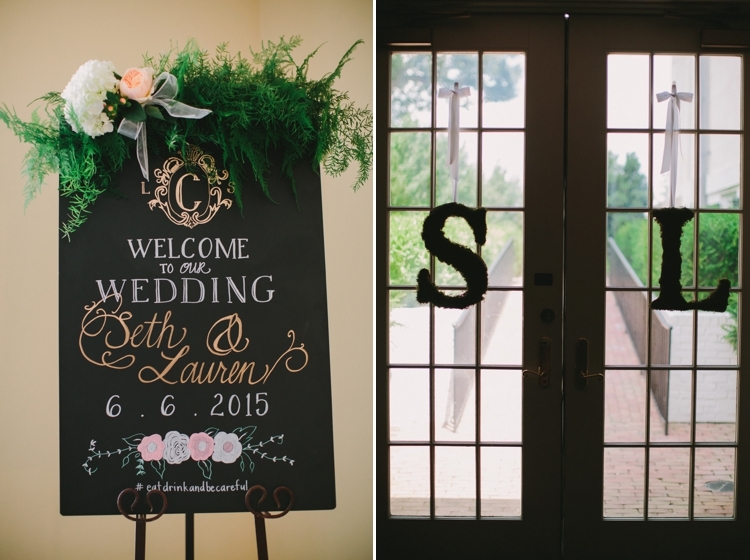 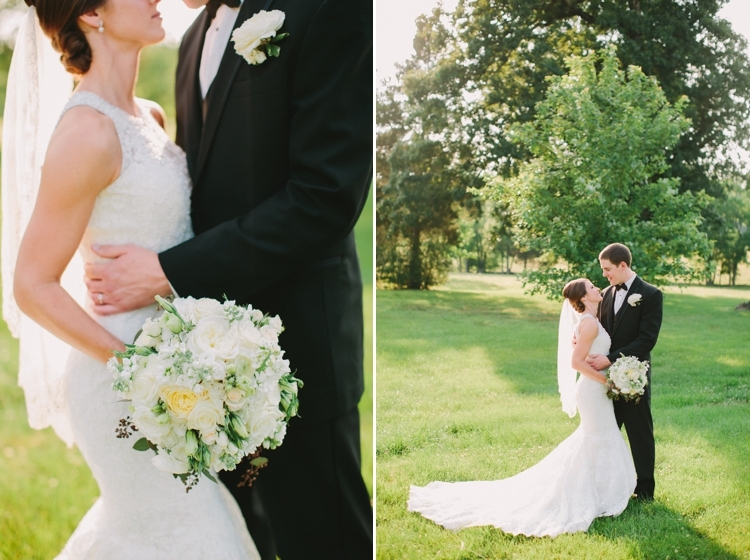 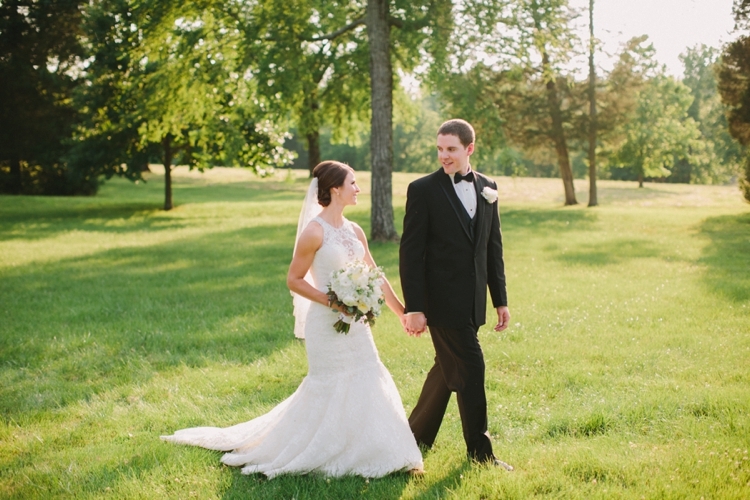 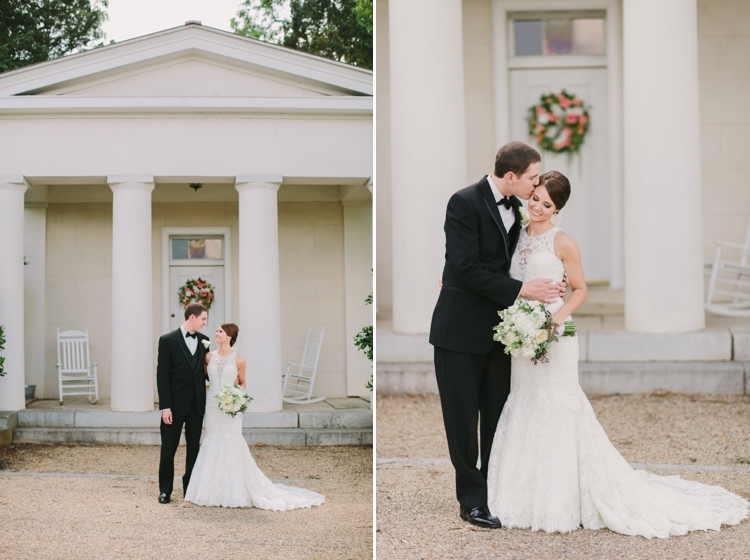 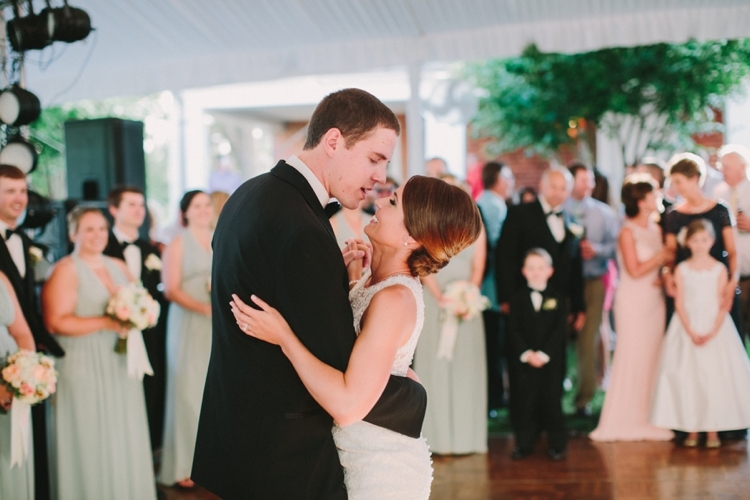 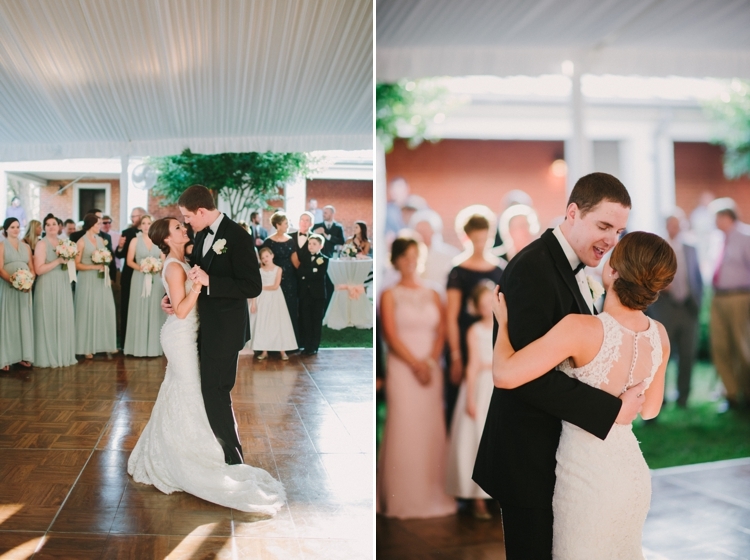 But beyond the fabulous details, Lauren and Seth's sweet love for one another was the best part. 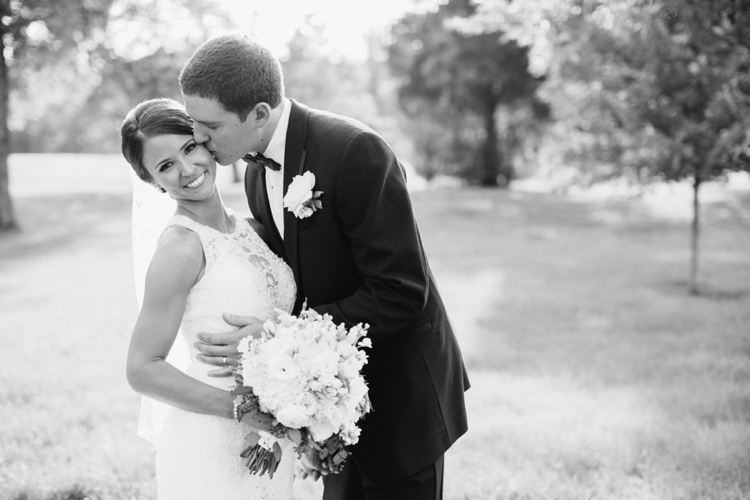 They are so perfect for each other in every way and I can't believe I was the lucky one who got to capture that. 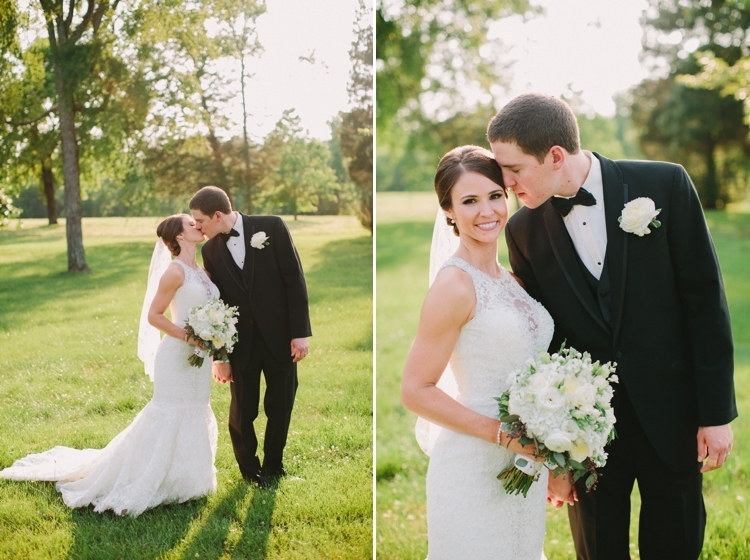 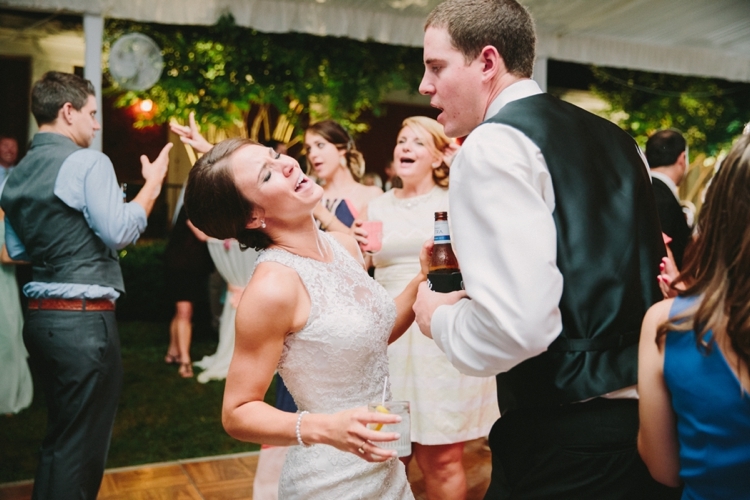 Lauren and Seth, your excitement about these photos makes me so happy. 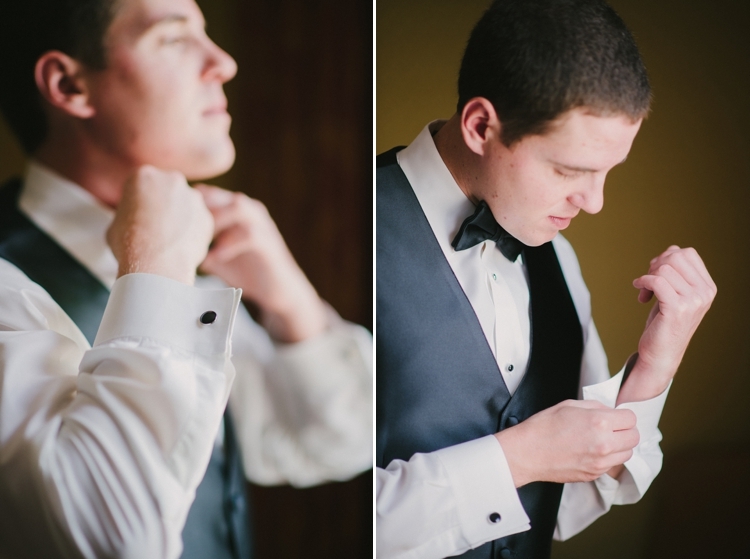 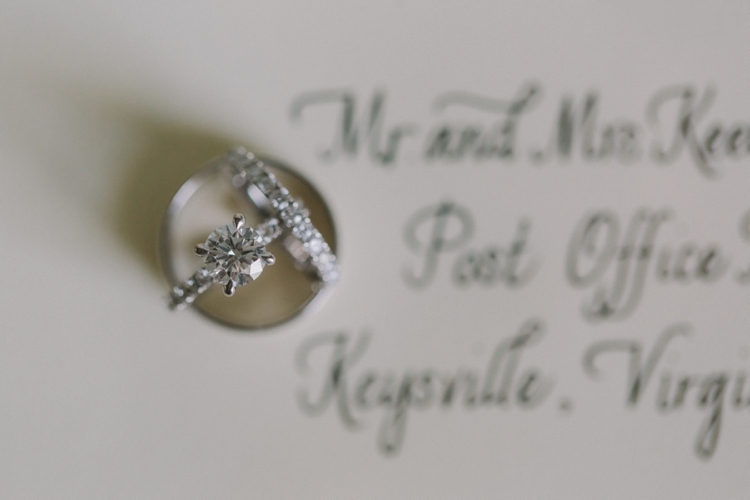 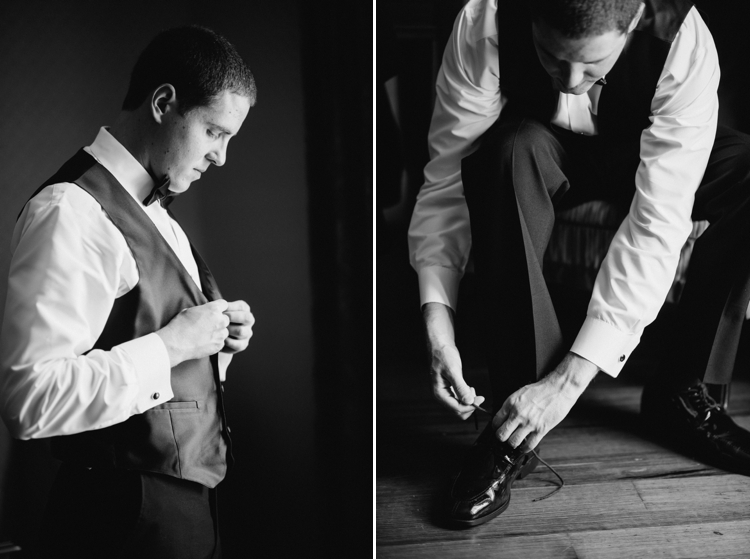 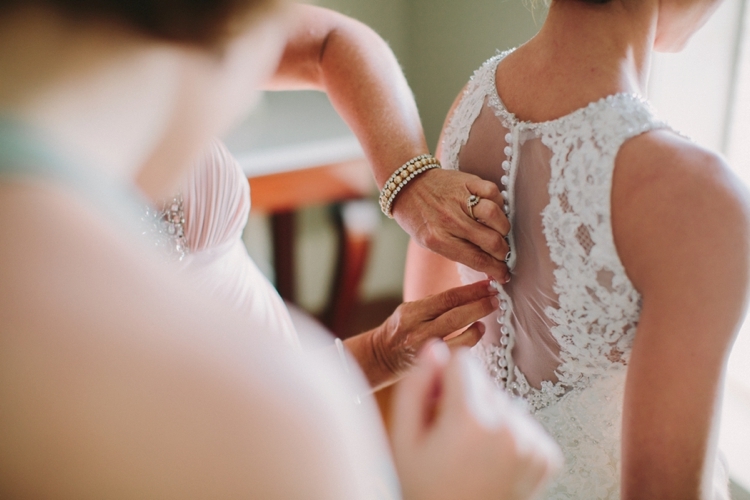 You two have been a blessing to work with and I hope you love this little large sneak peek. 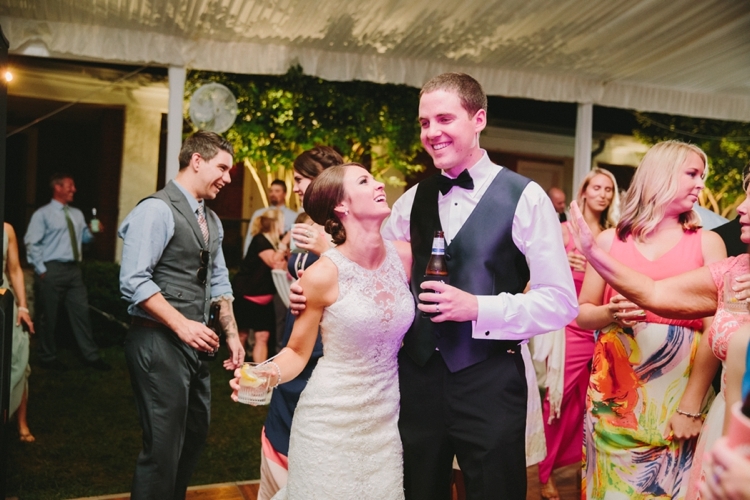 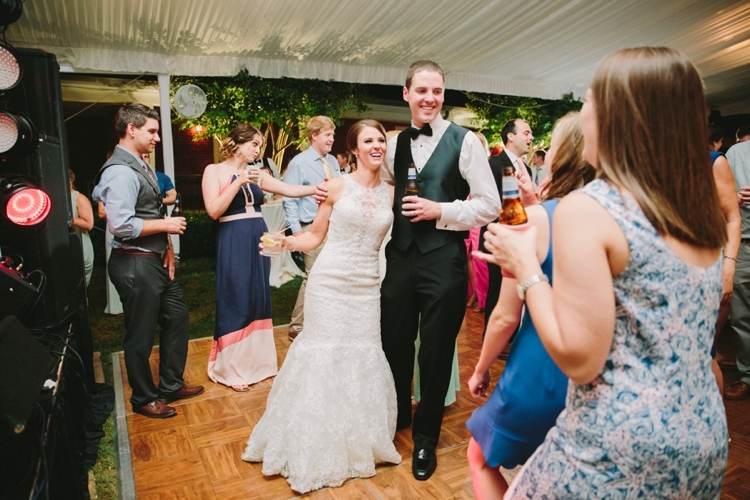 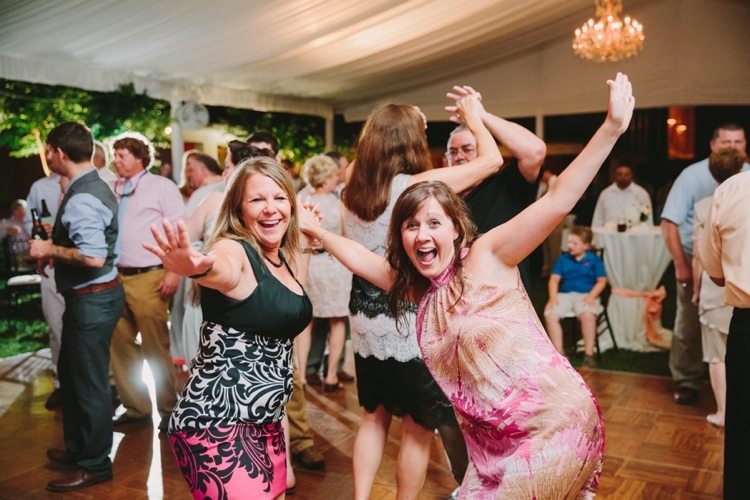 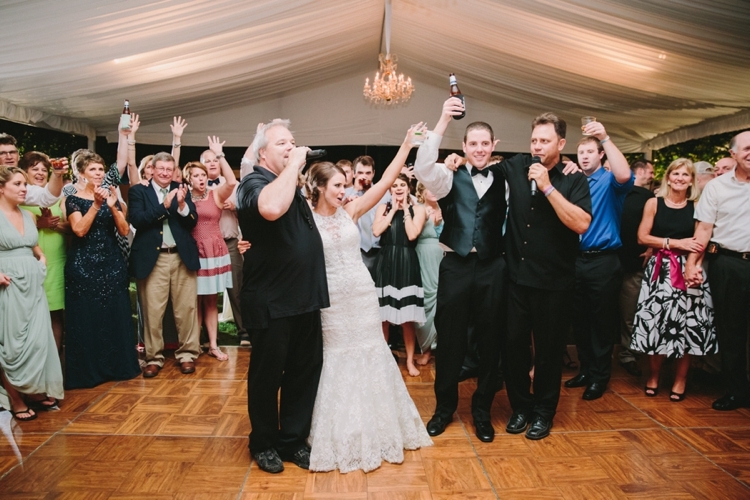 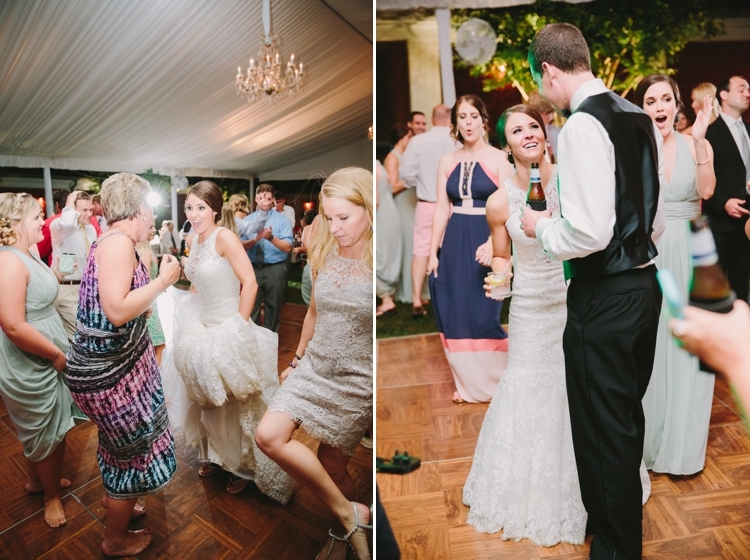 As you depart to St. Lucia tomorrow (I'M SO JEALOUS), I just hope these photos remind you of the best day of your life! 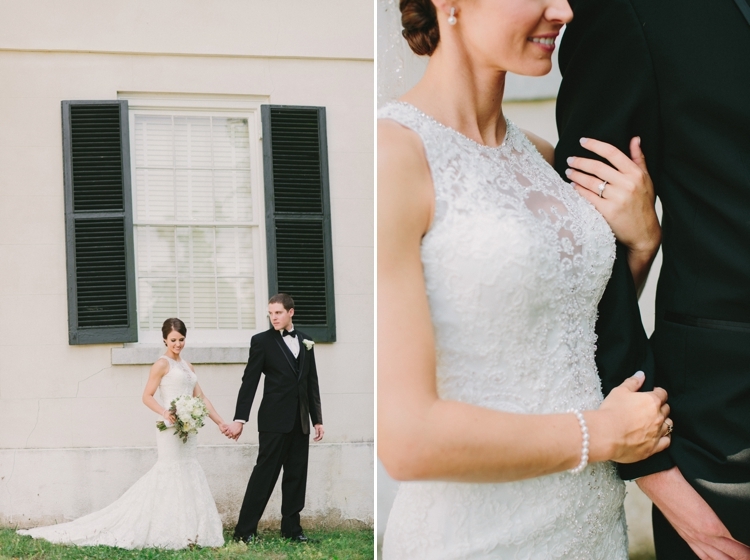 I can't wait for you to see the full gallery soon!! 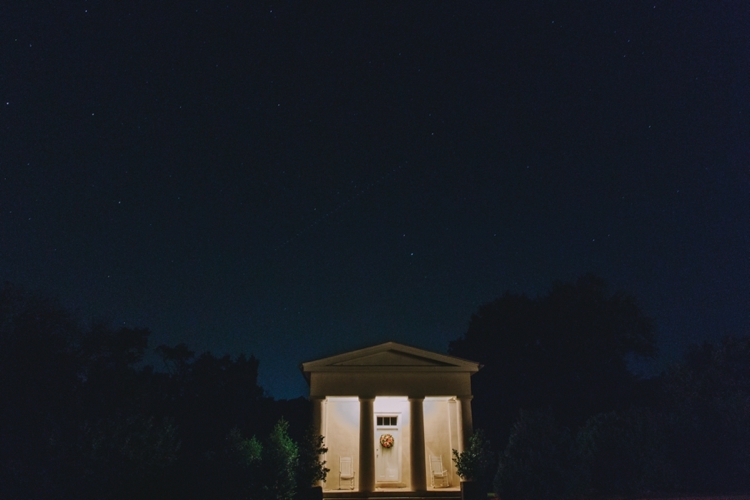 Look at those beautiful stars!! 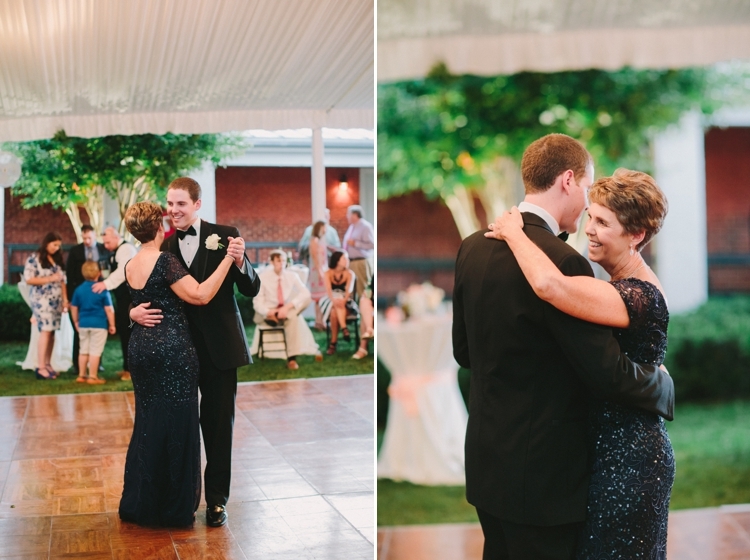 Such a perfect end to the night! 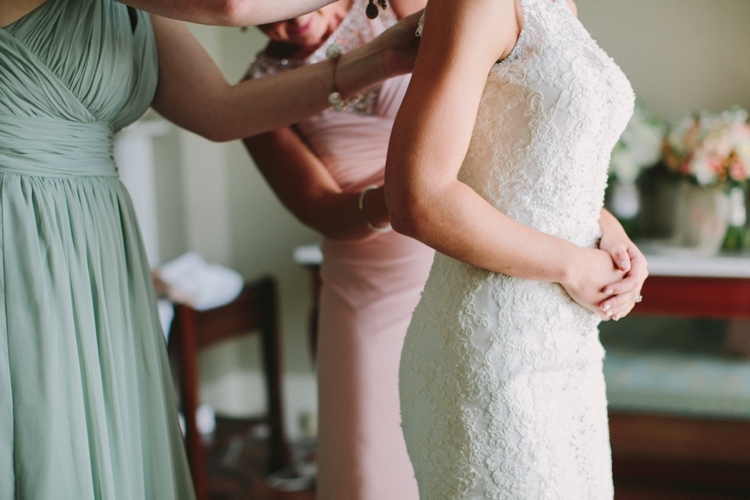 I'm obsessed with her dress! 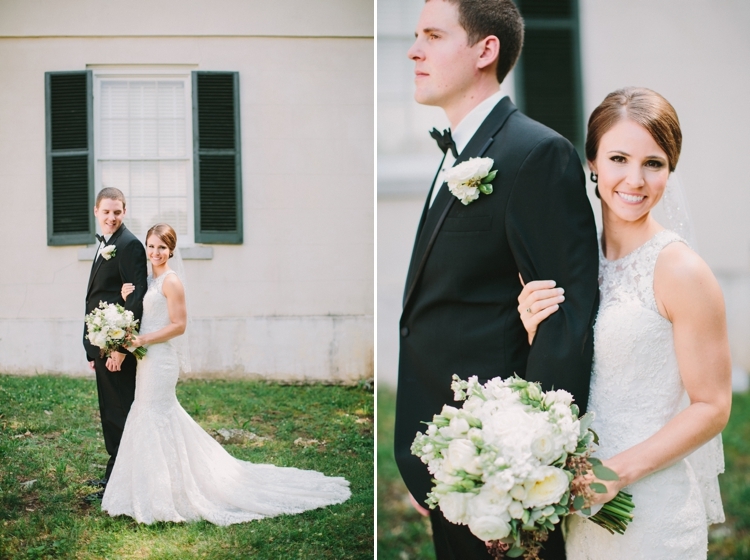 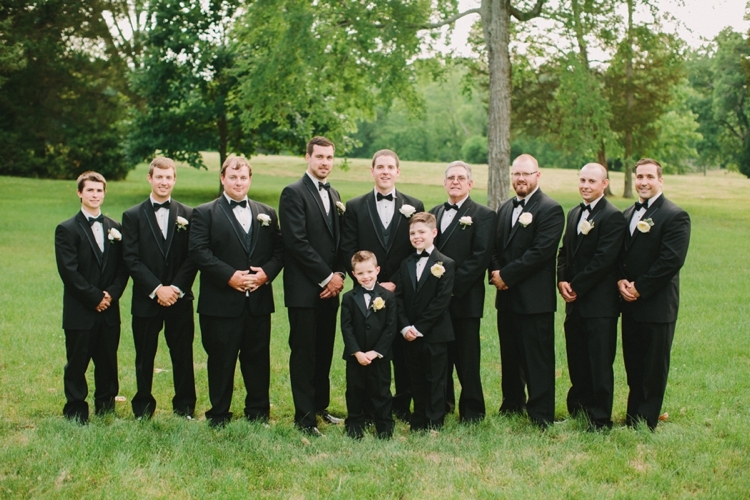 I am truly in love with this chic wedding. 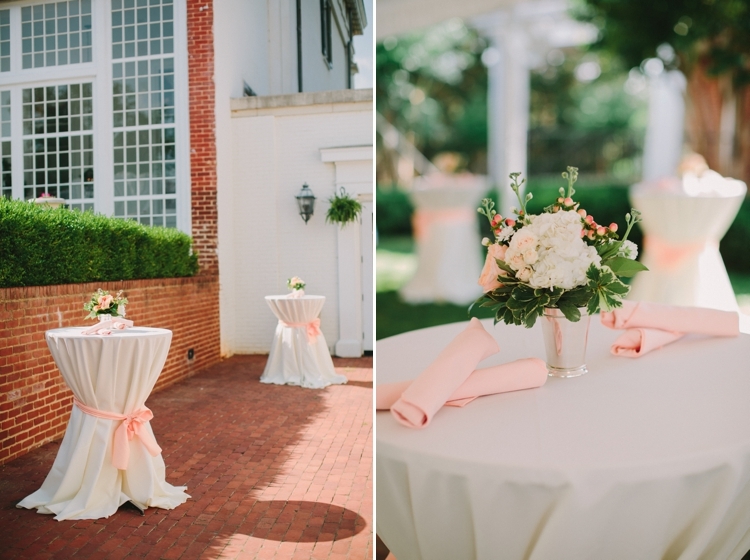 The venue is adorable and their wedding color scheme is also brilliant. 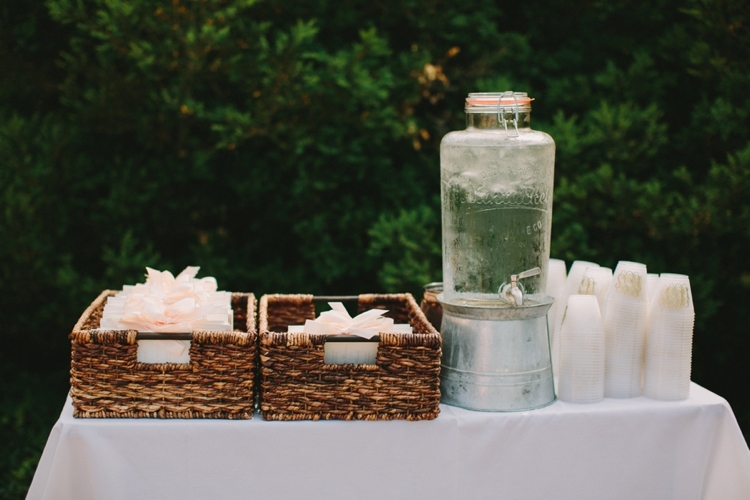 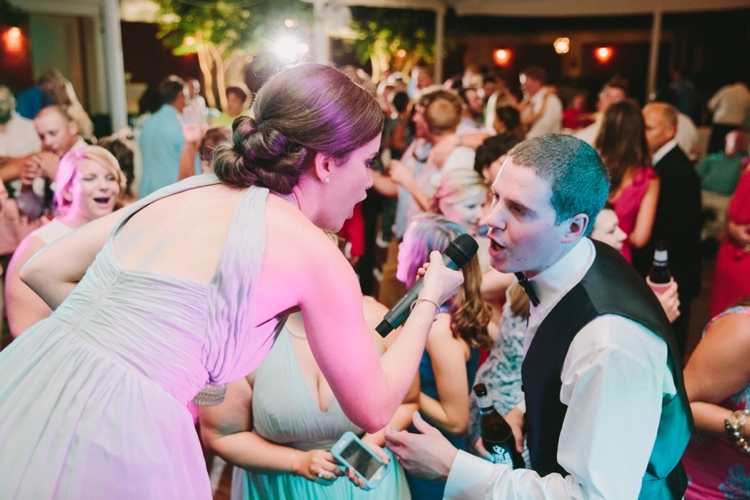 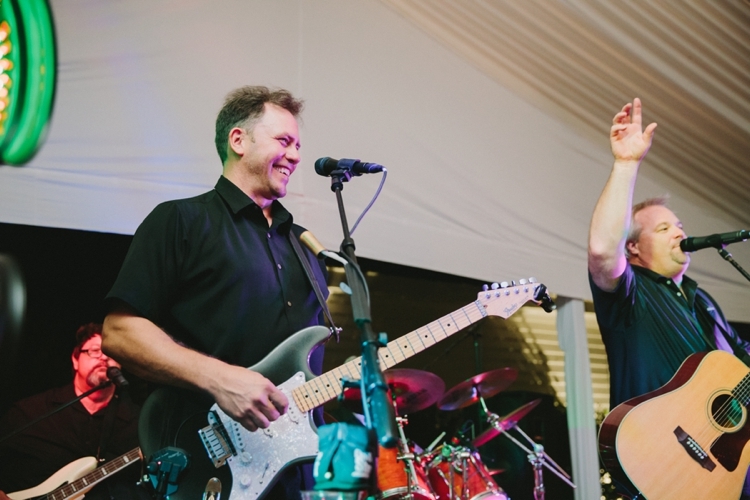 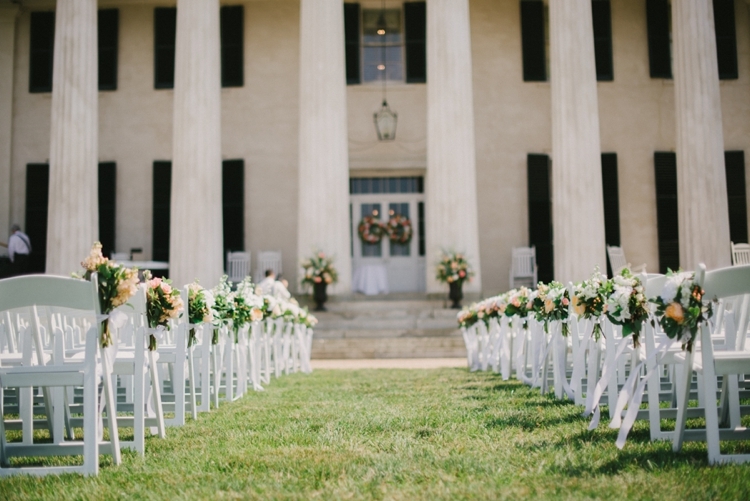 We also want such beautiful small wedding and currently have been making list of the best yet affordable LA event venues for our special day.